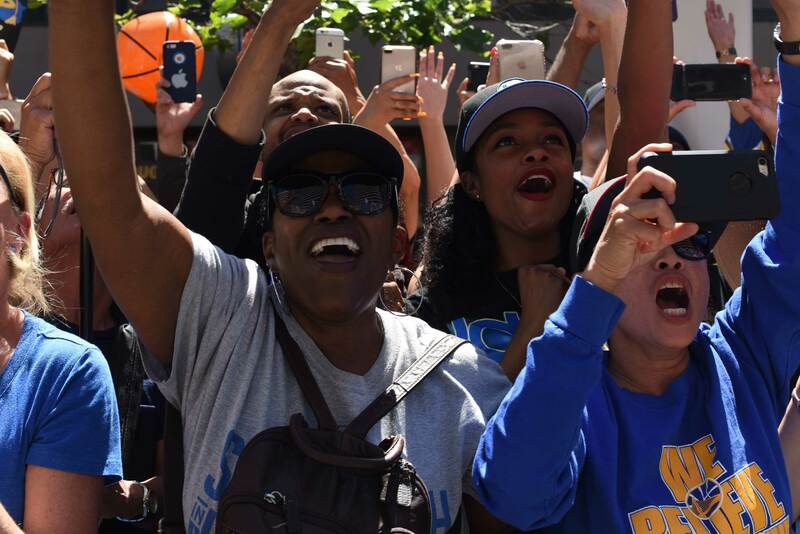 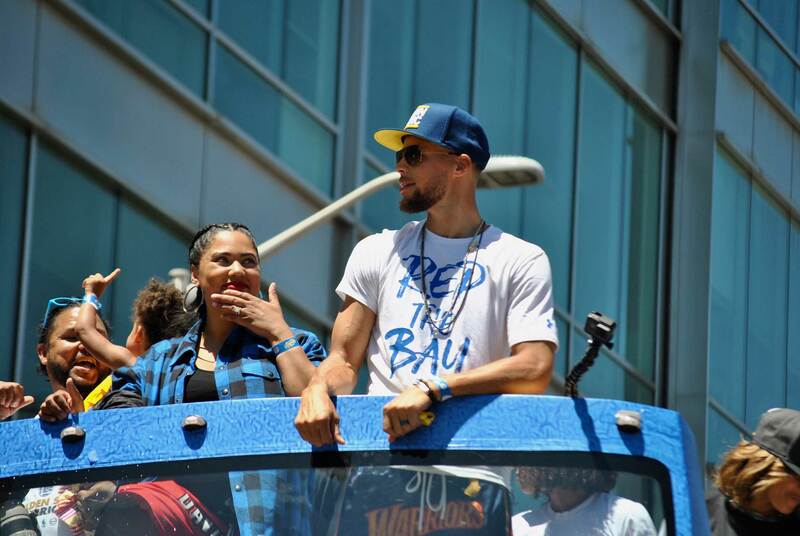 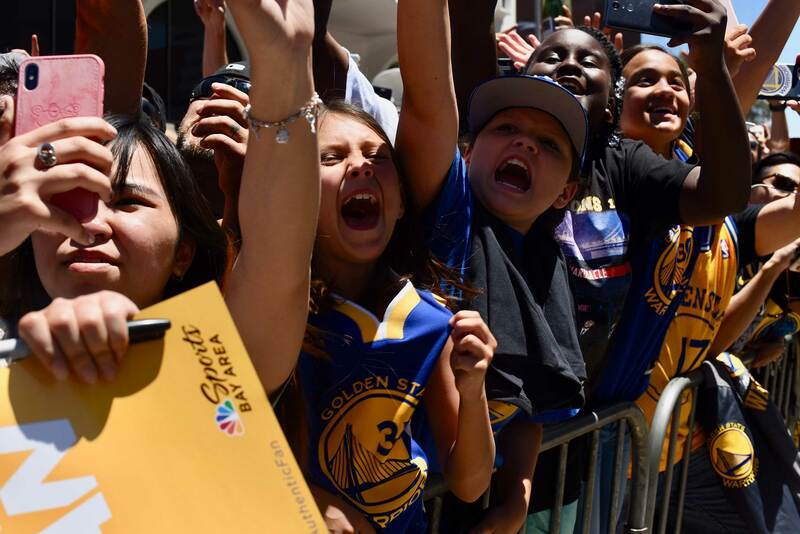 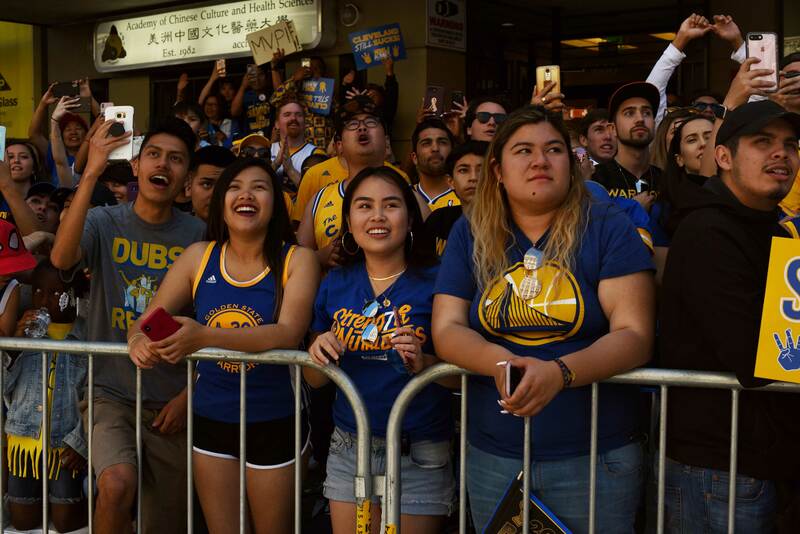 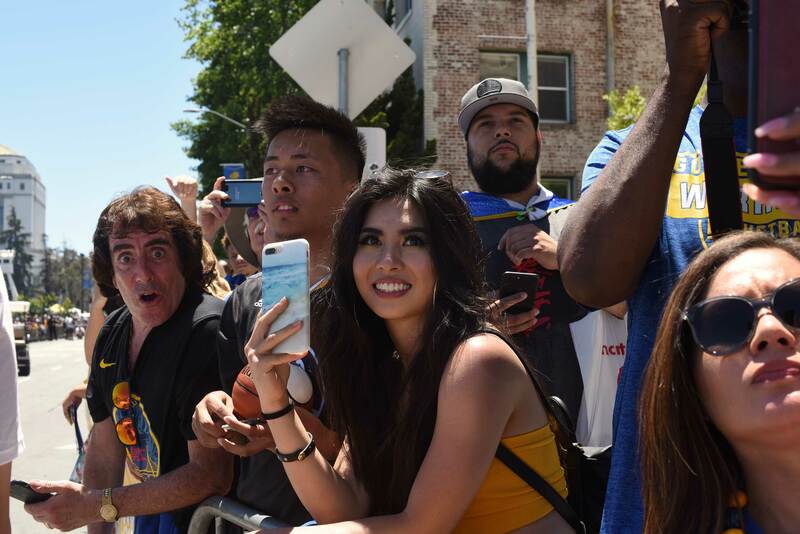 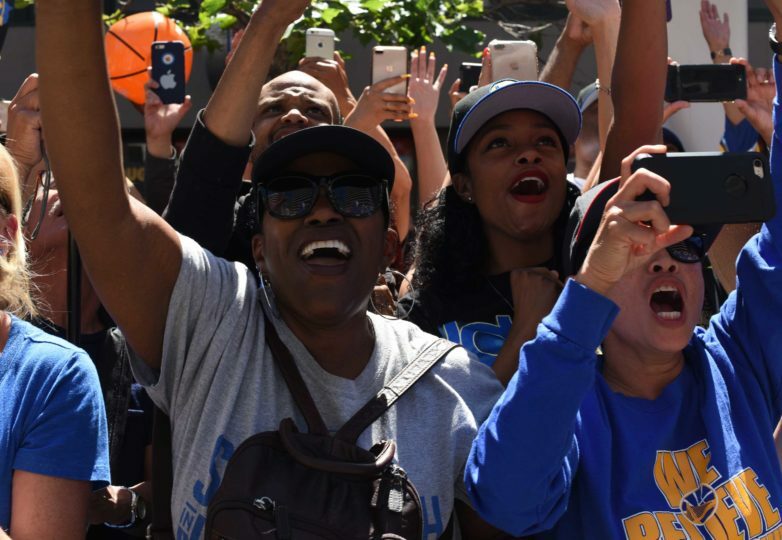 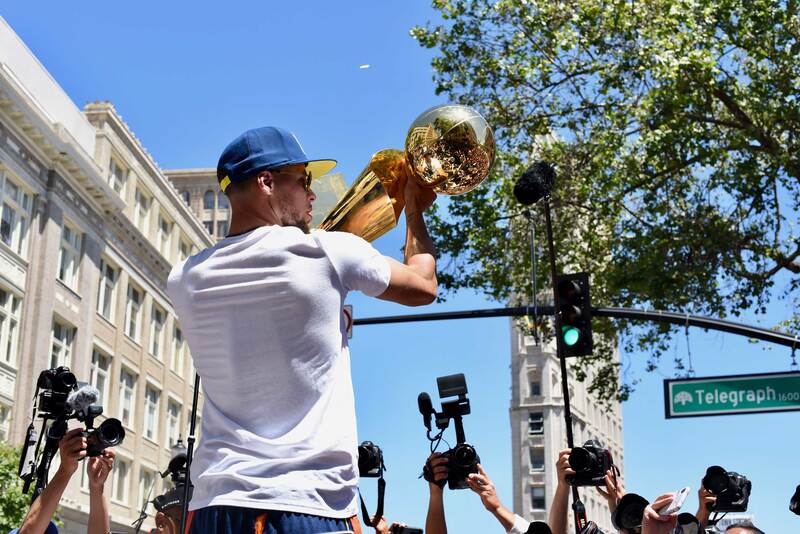 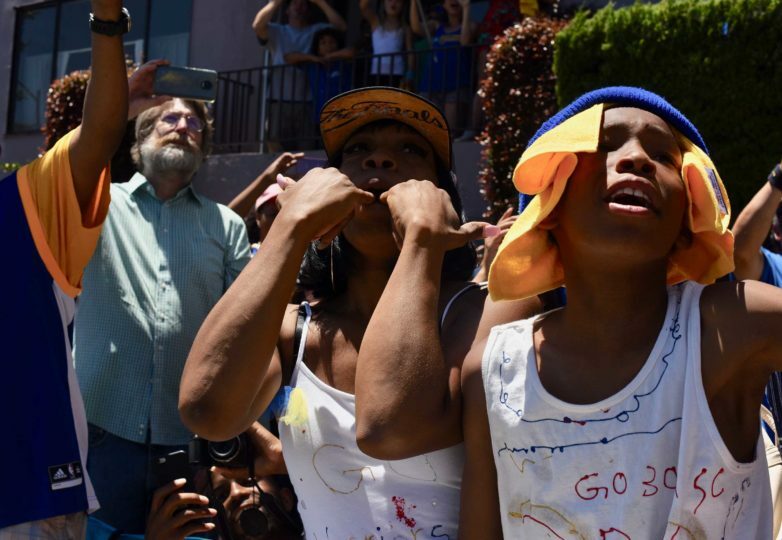 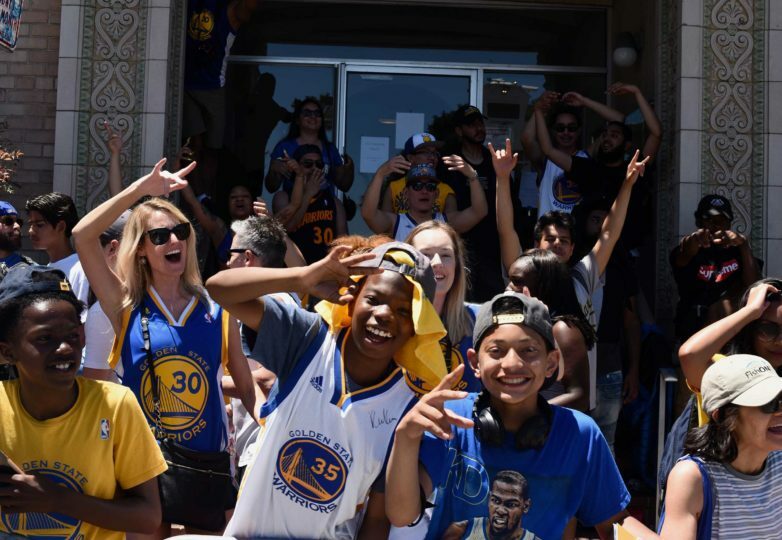 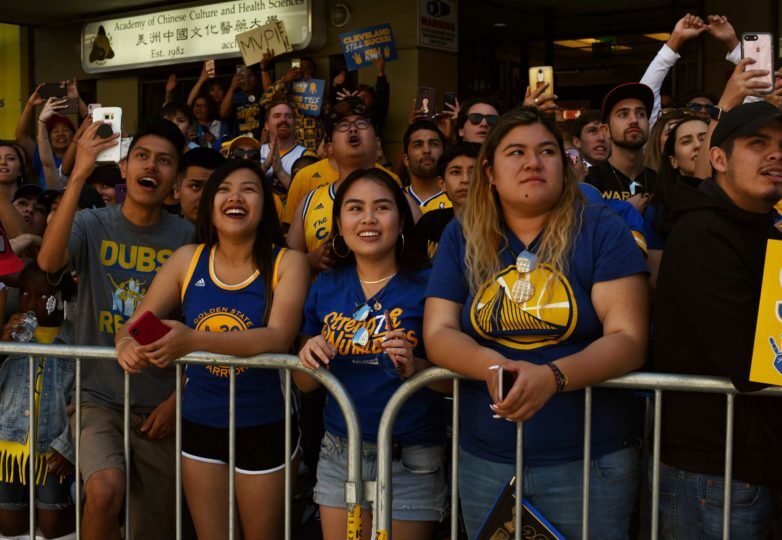 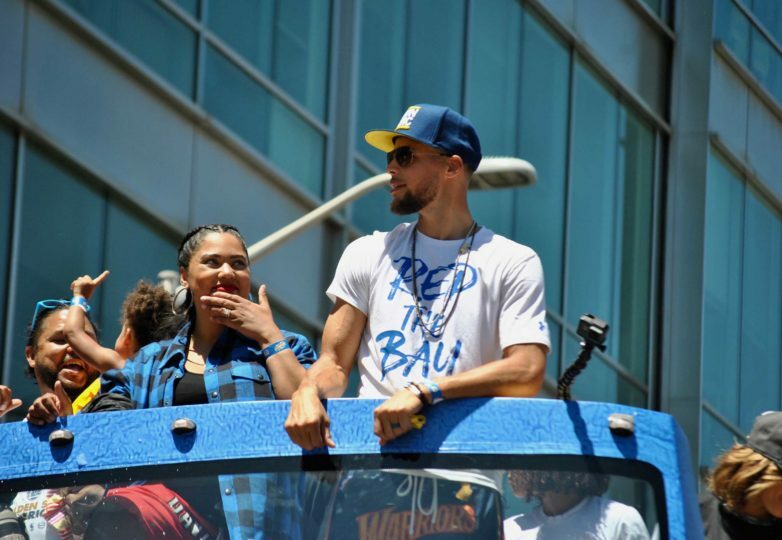 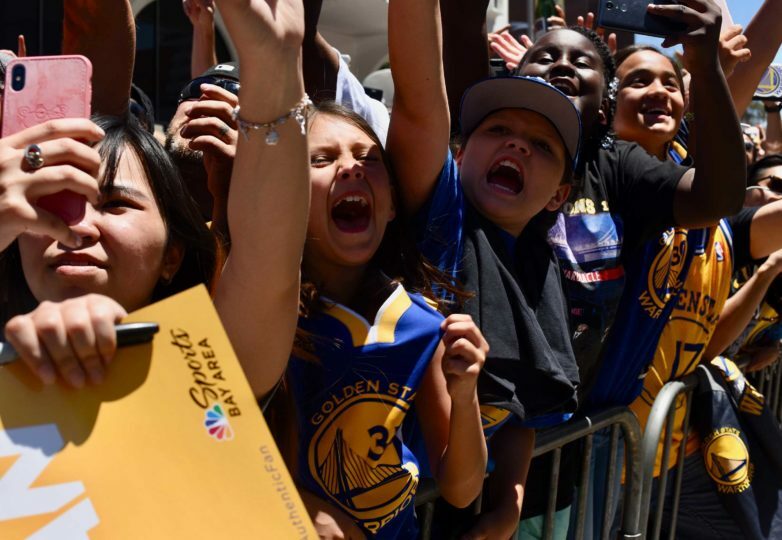 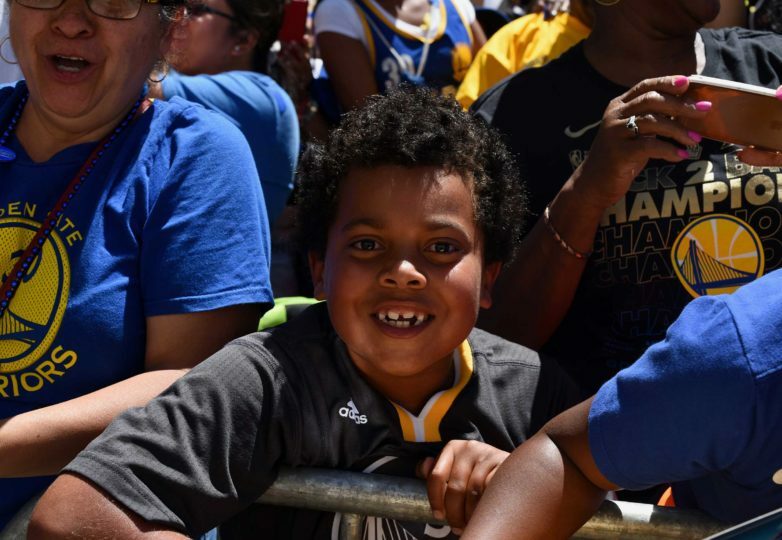 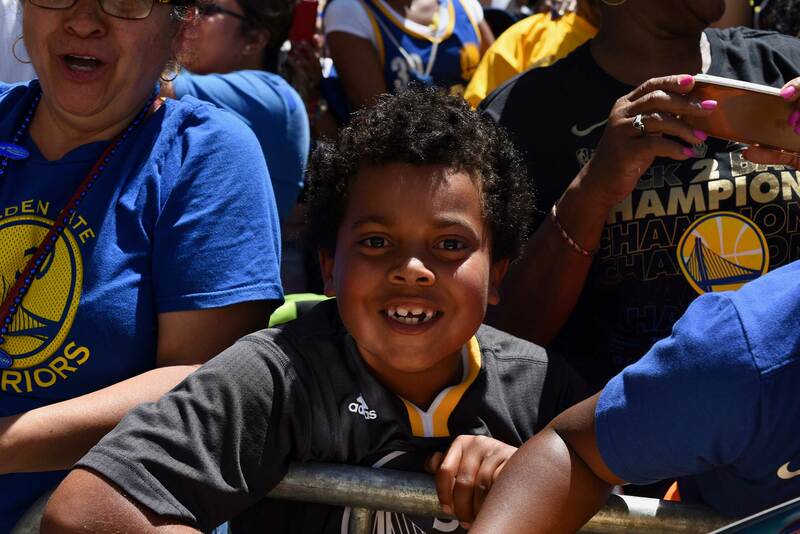 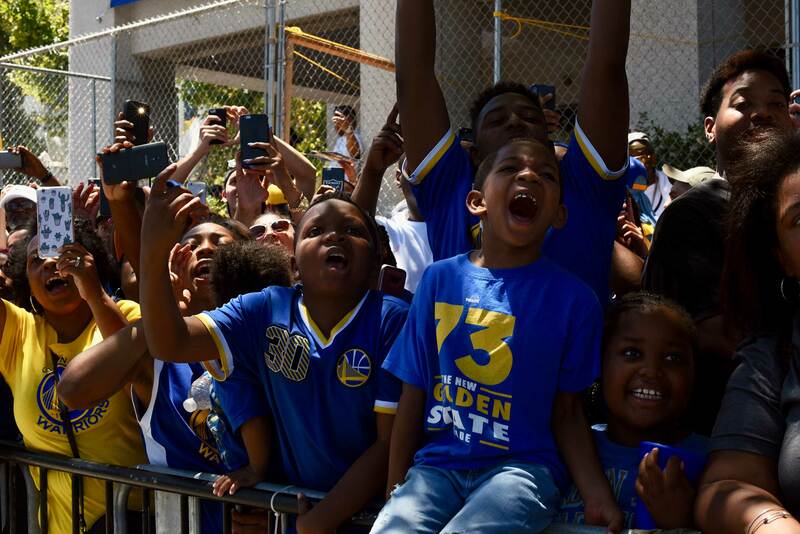 On Tuesday, June 12, 2018, the Golden State Warriors celebrated their third NBA title in four years with their fans from all over the Bay Area. 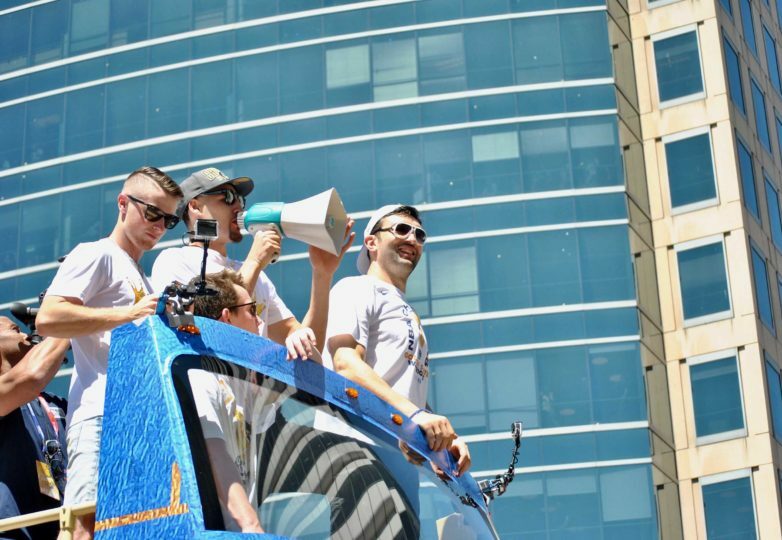 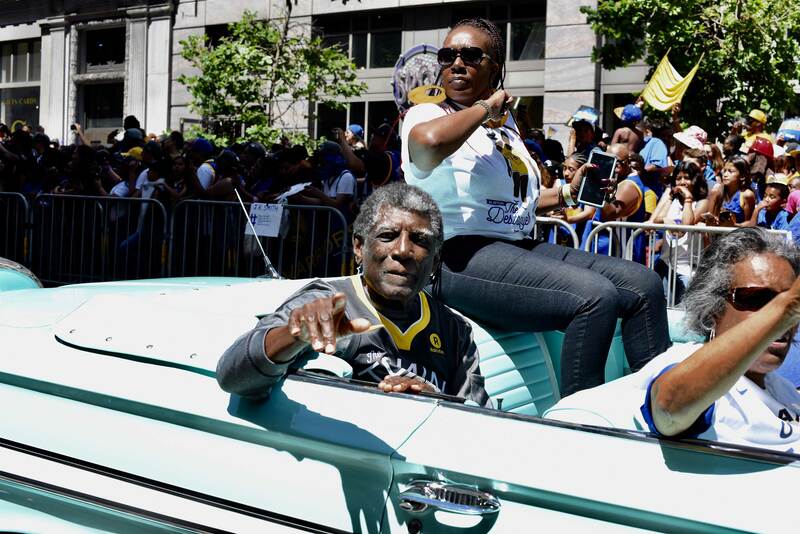 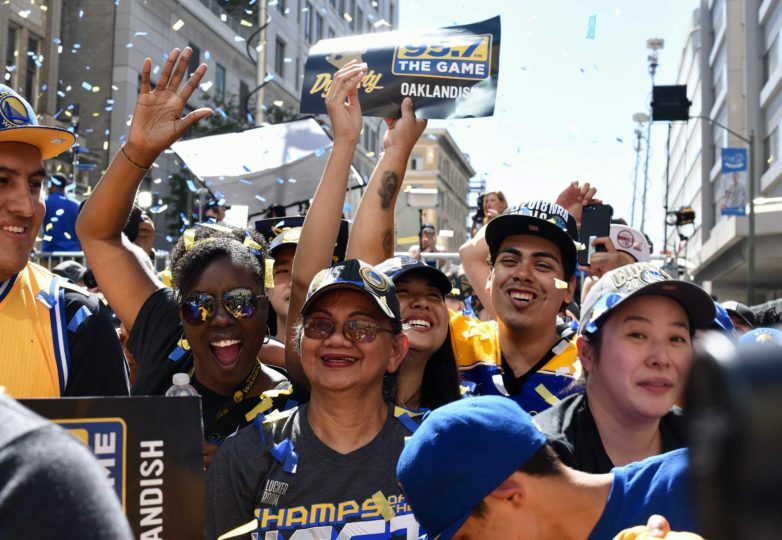 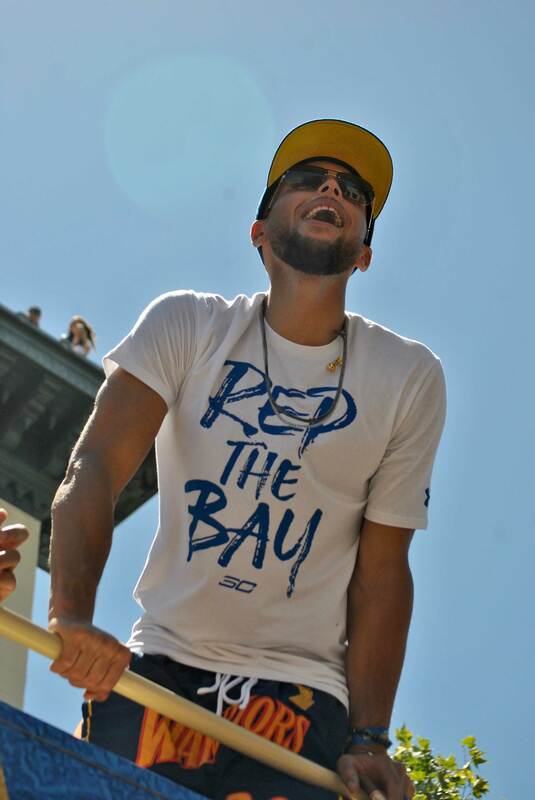 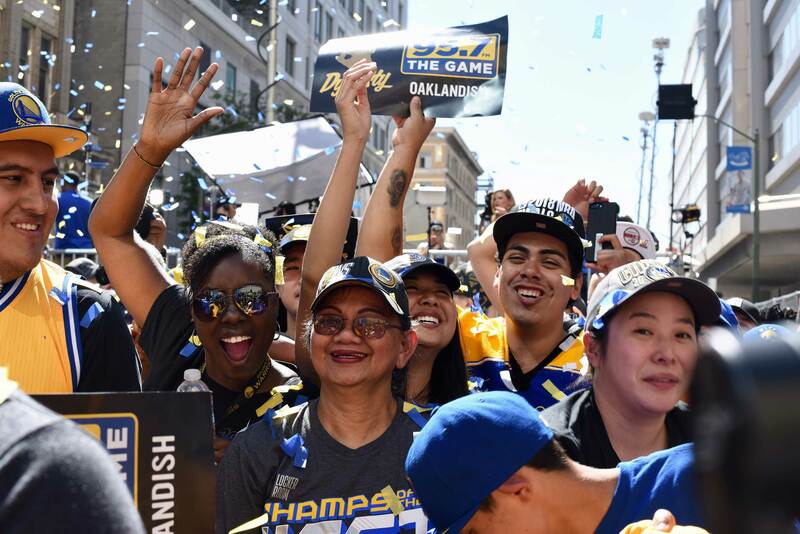 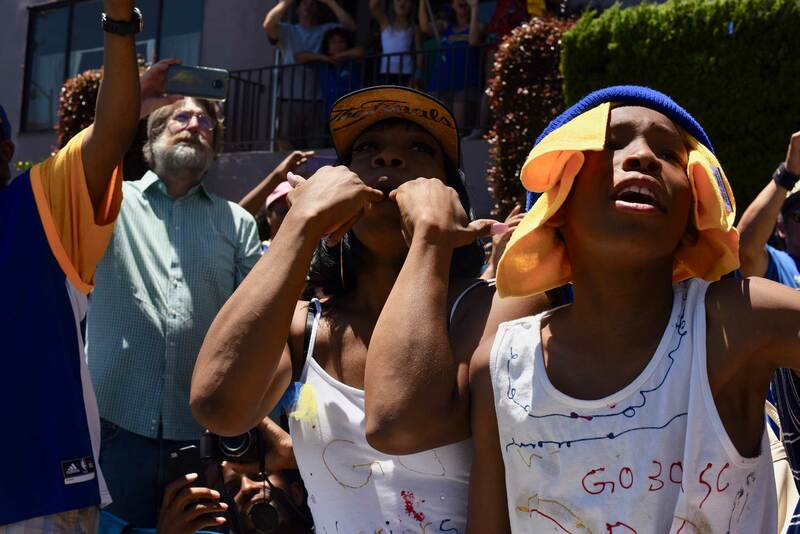 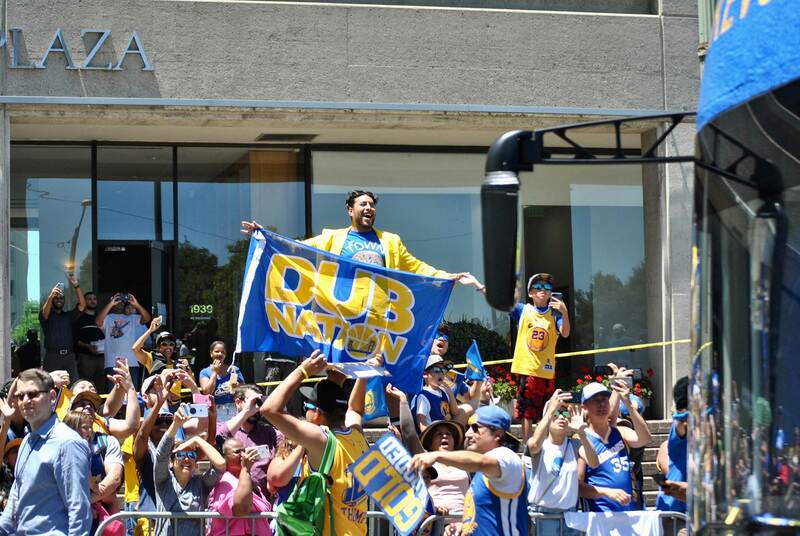 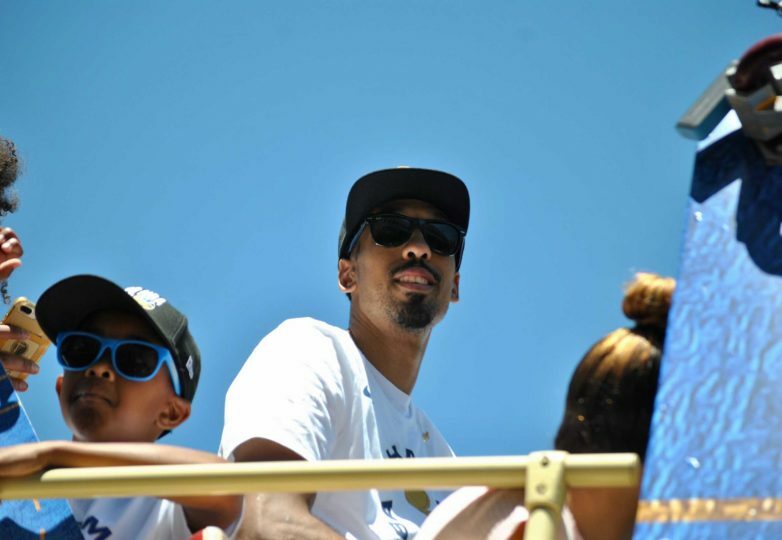 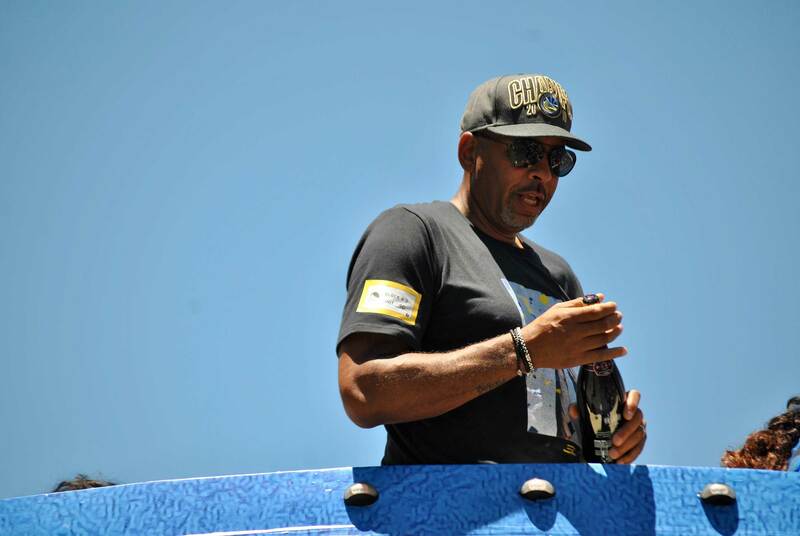 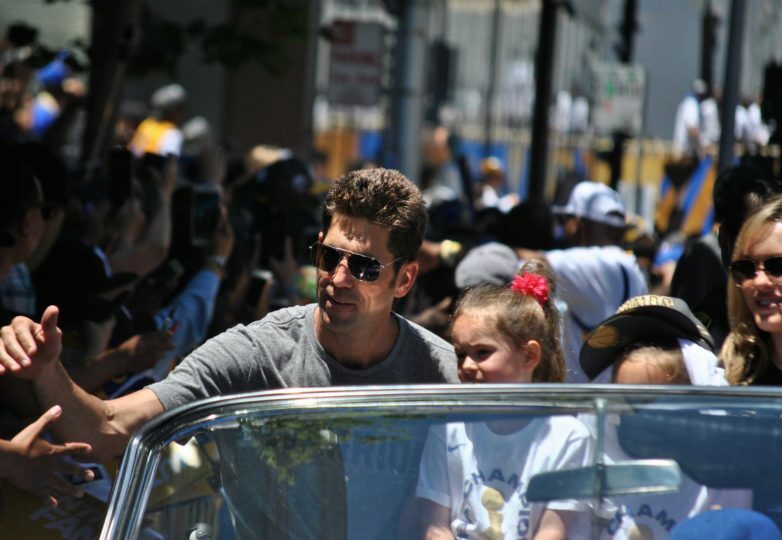 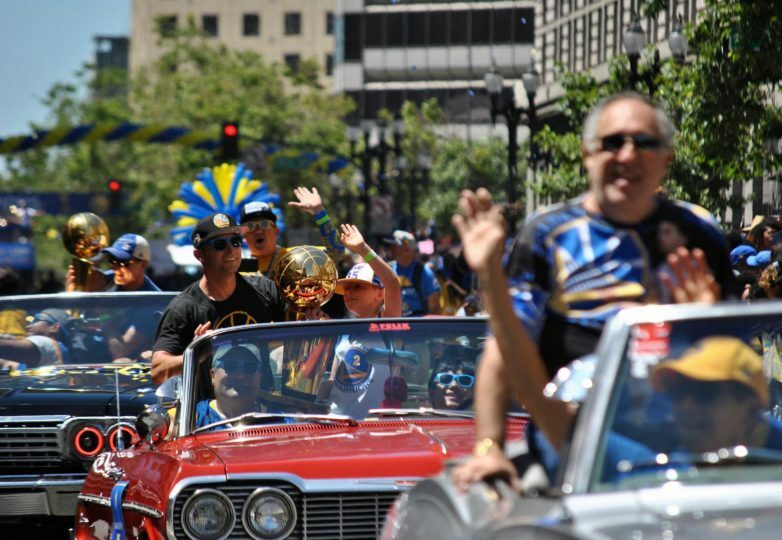 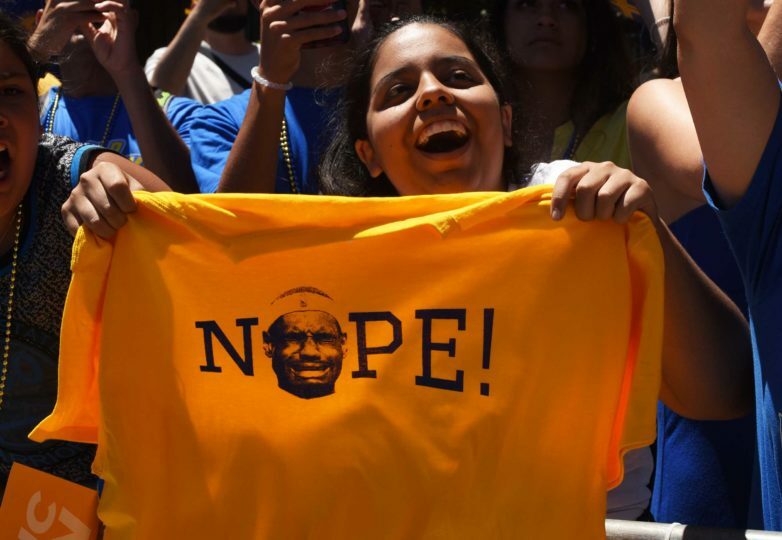 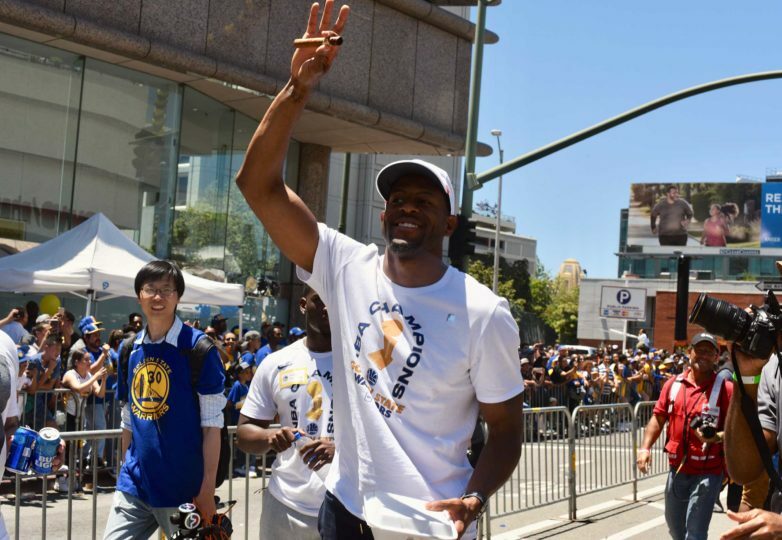 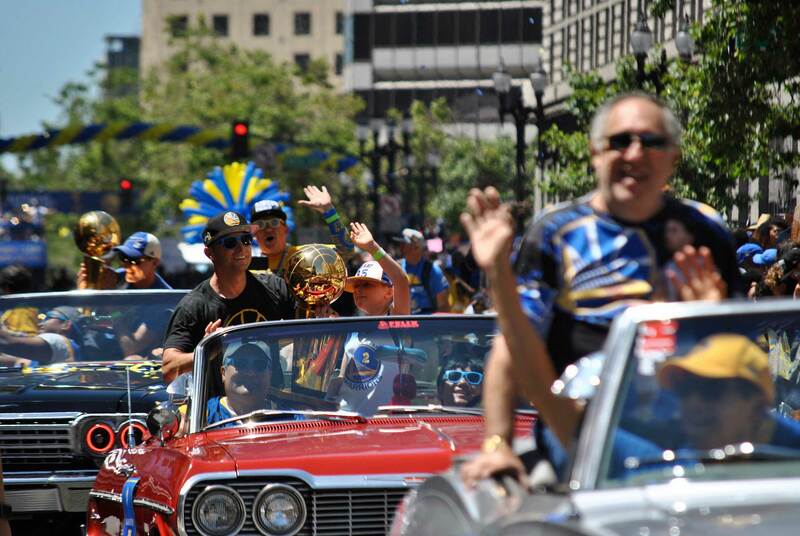 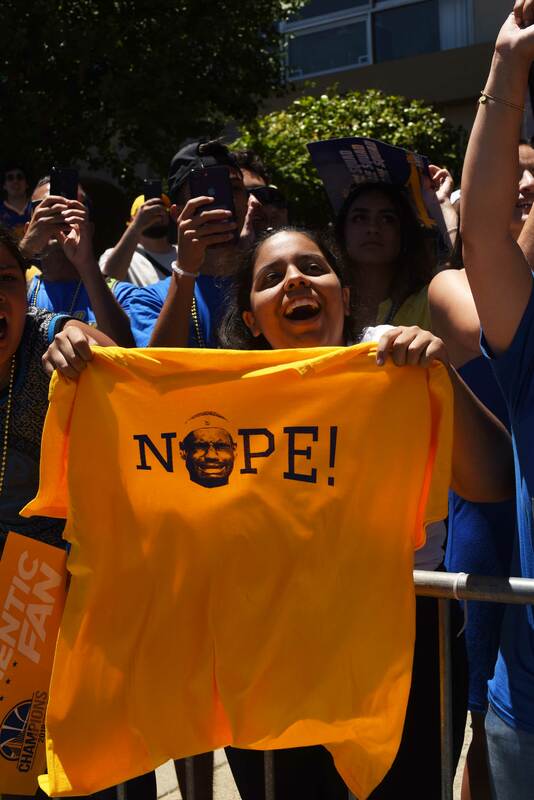 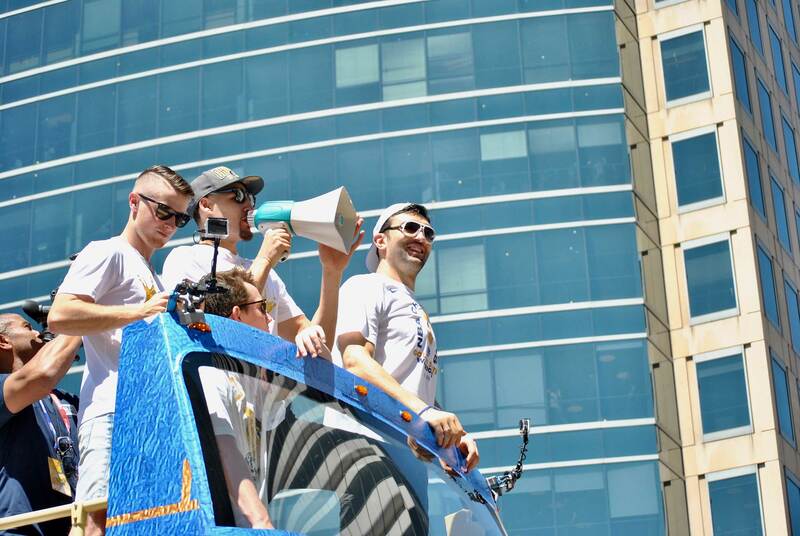 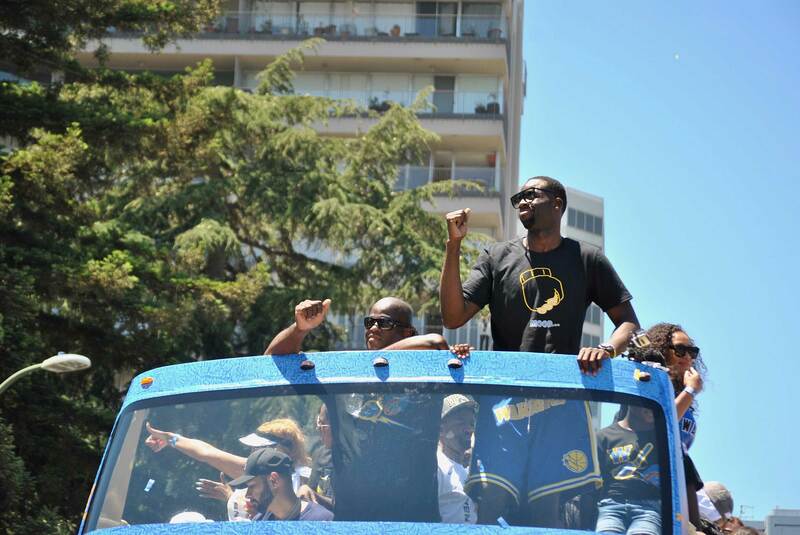 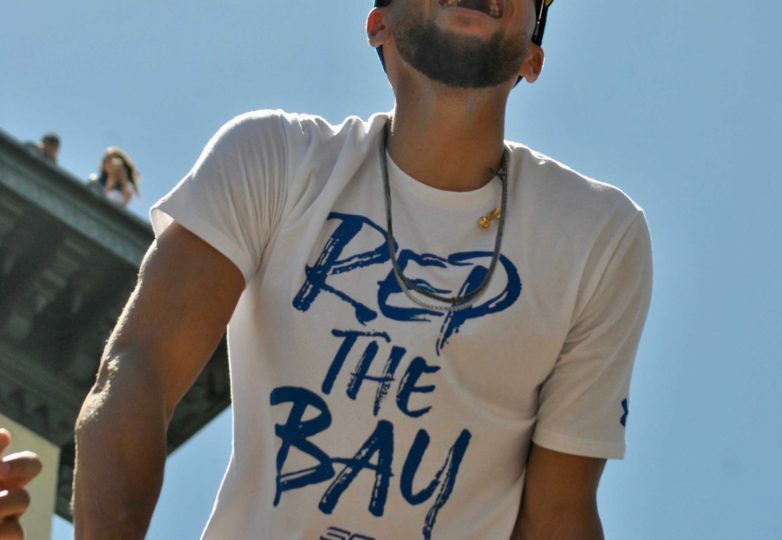 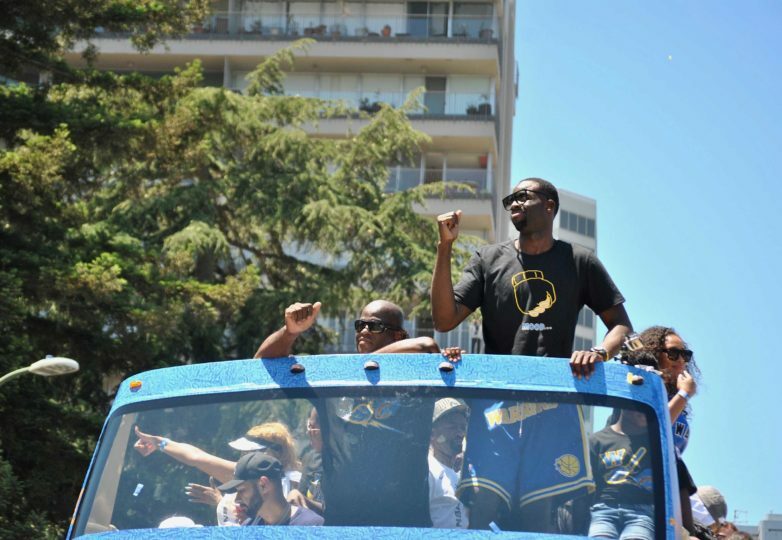 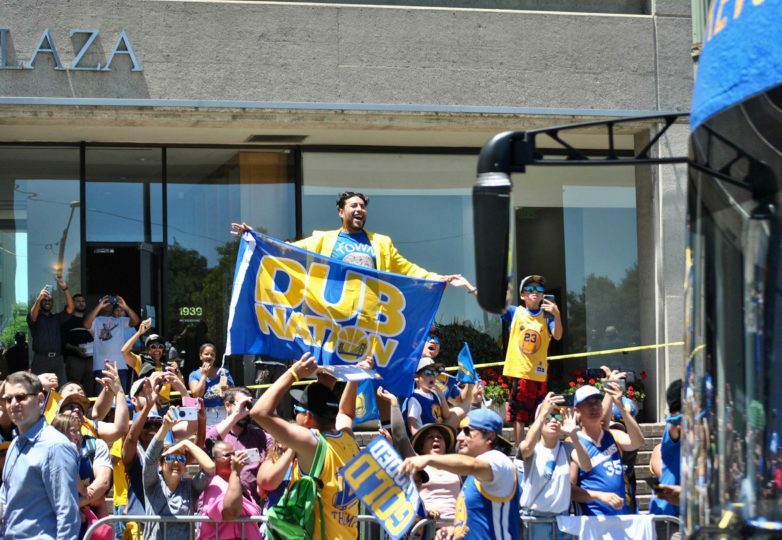 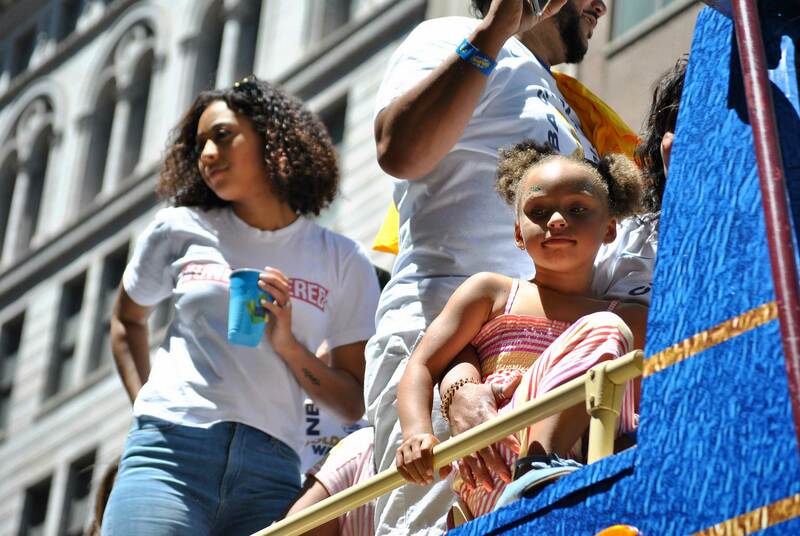 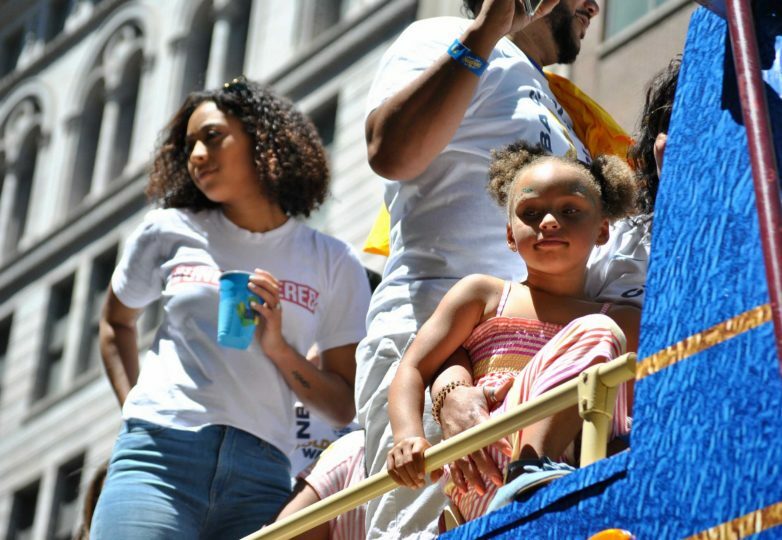 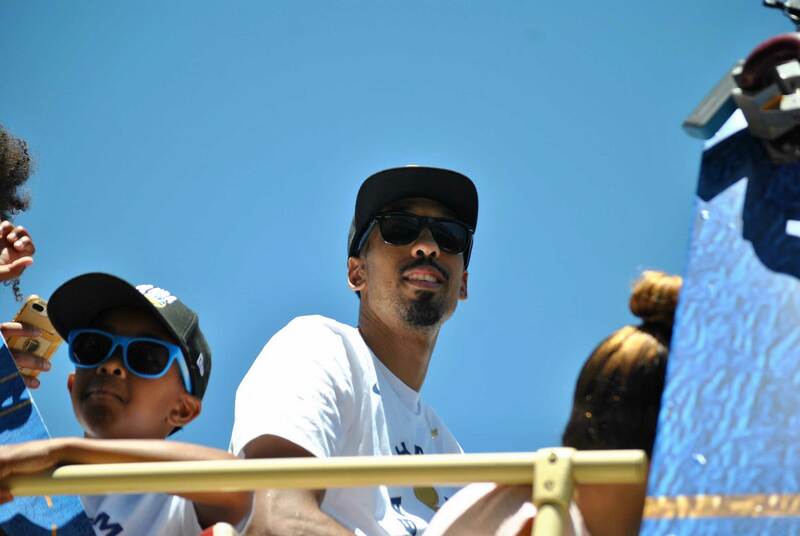 The parade was held in Oakland with an estimated 1 million people showing up in their blue and gold gear, chanting and waving on their favorite players. 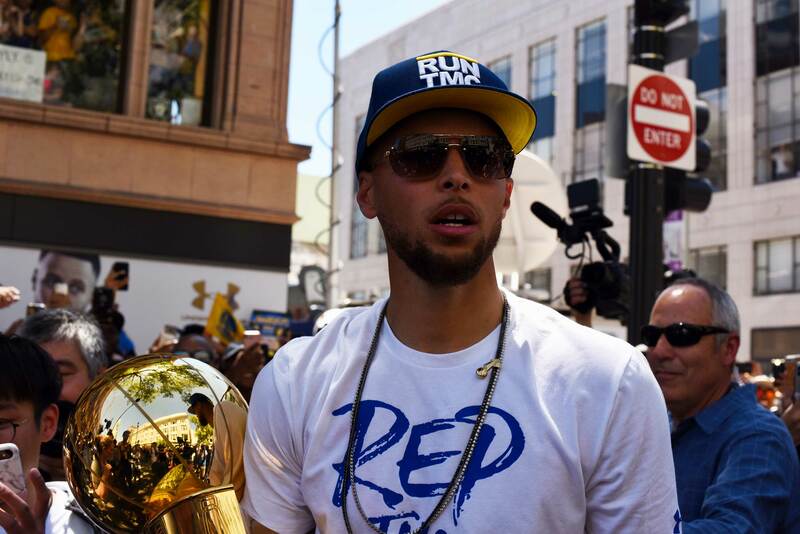 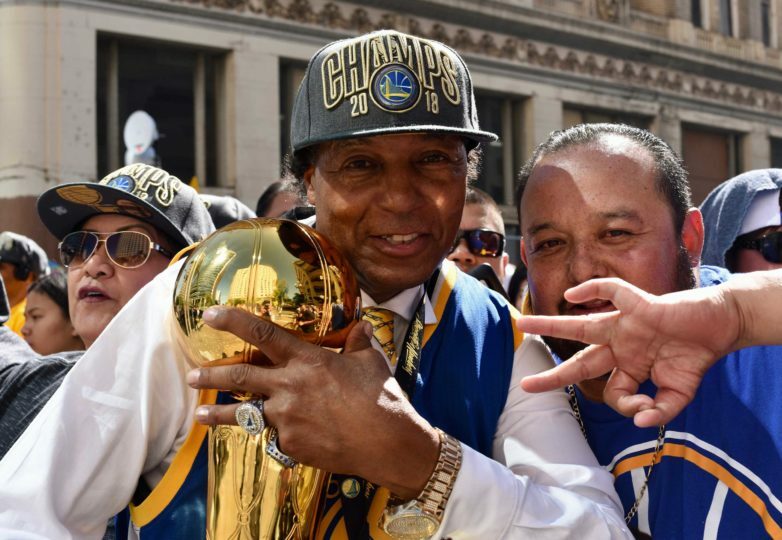 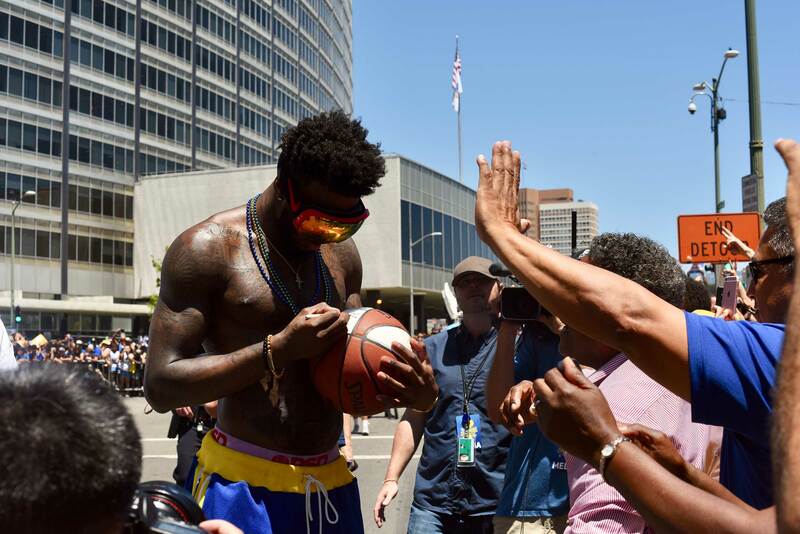 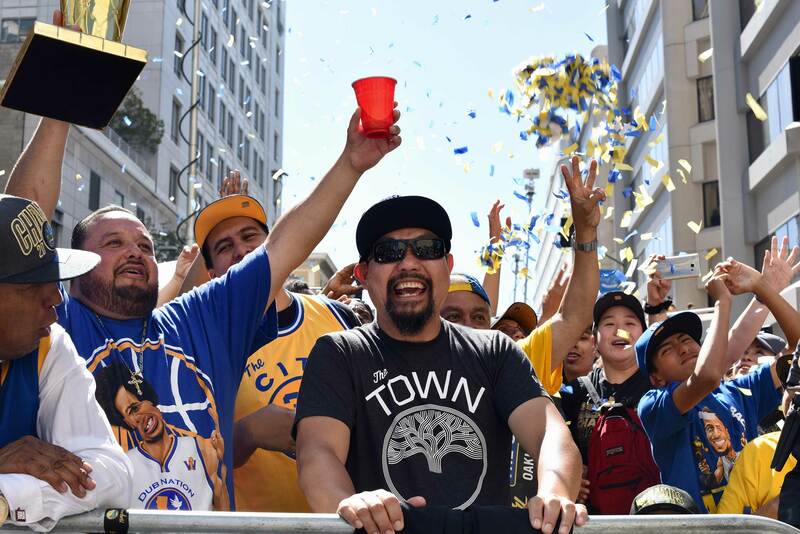 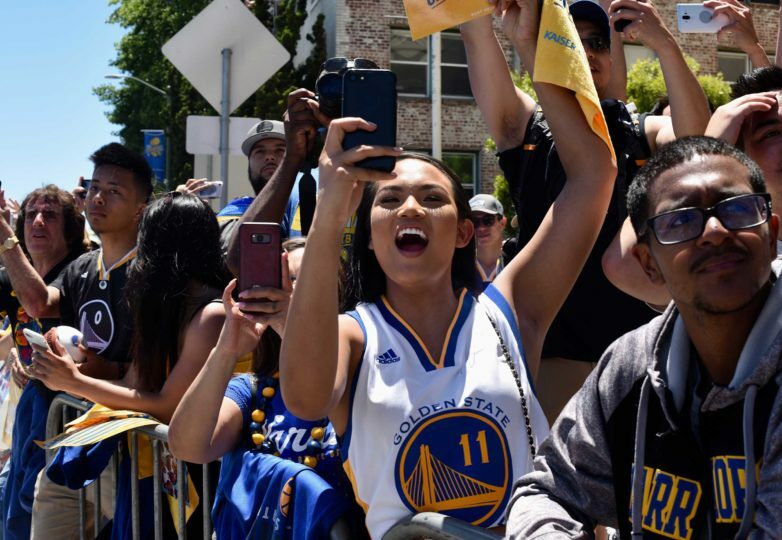 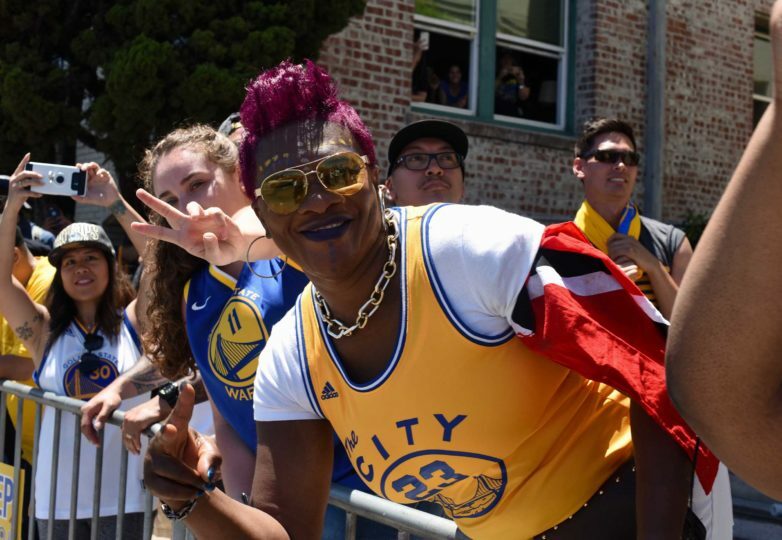 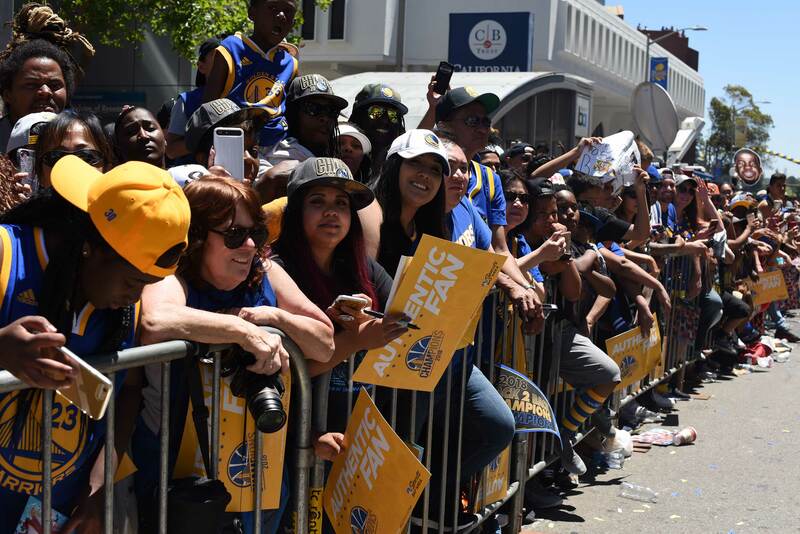 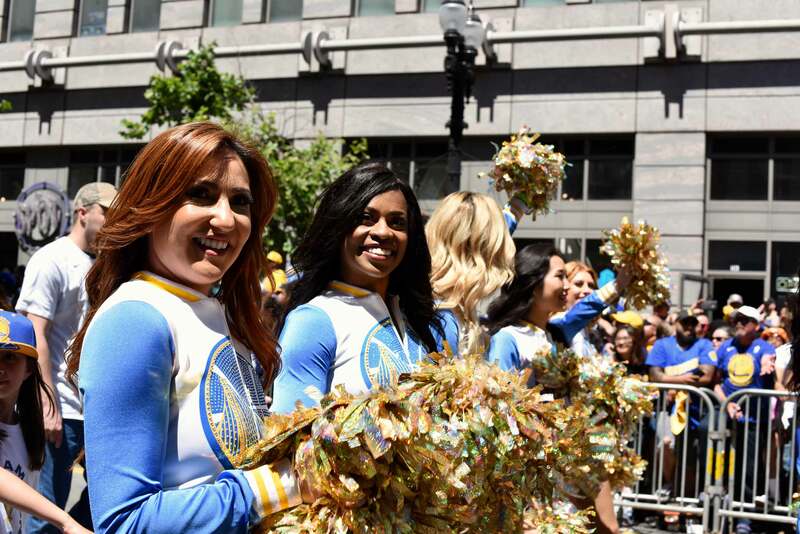 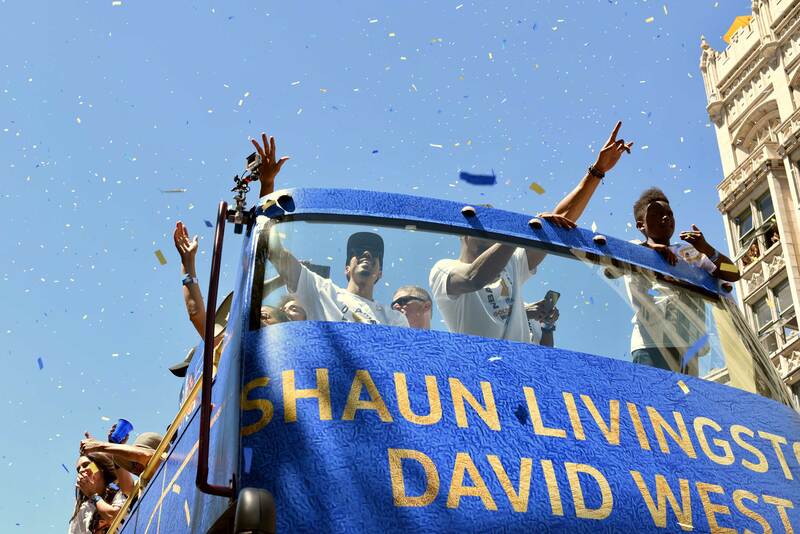 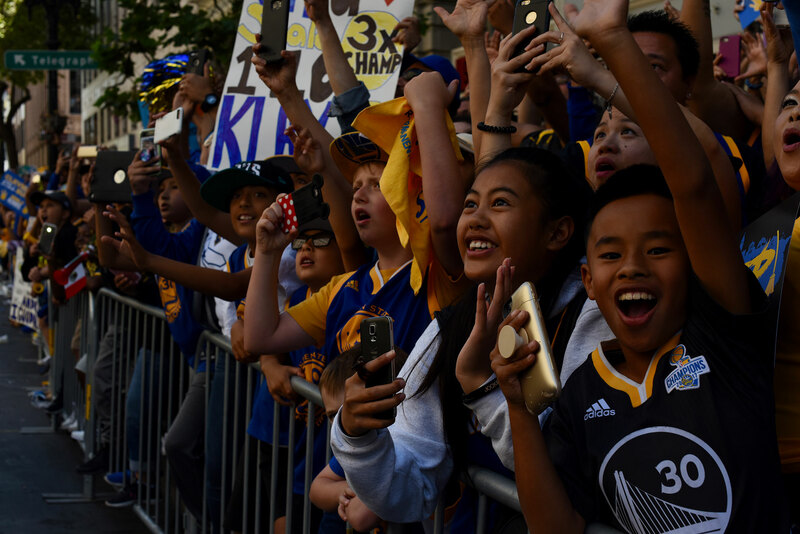 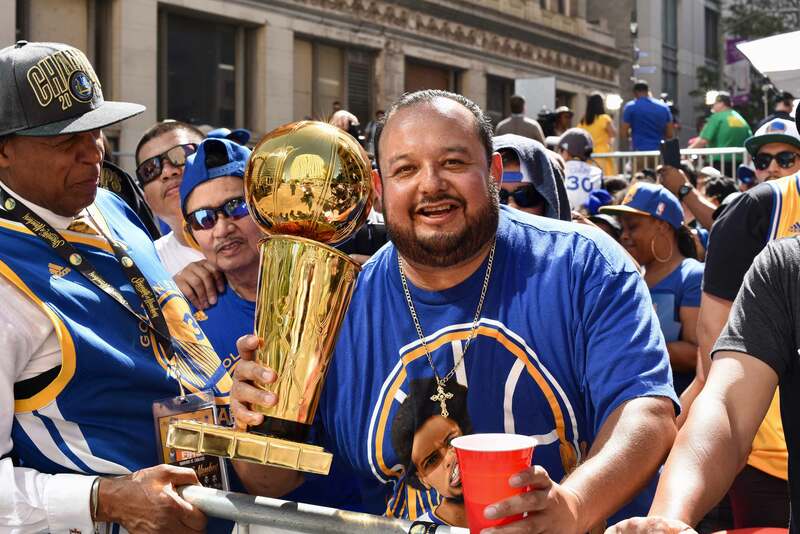 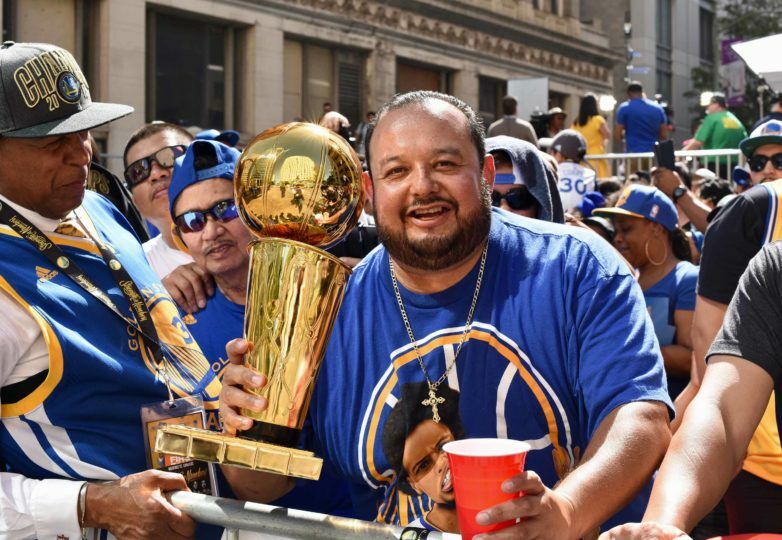 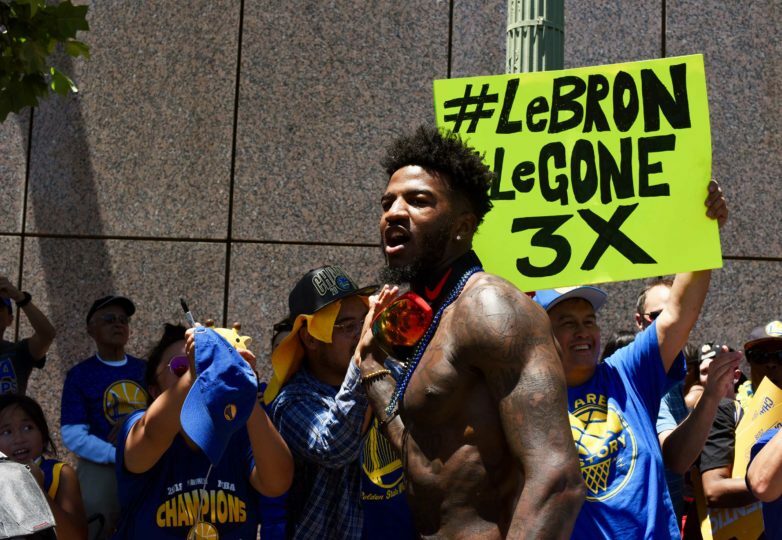 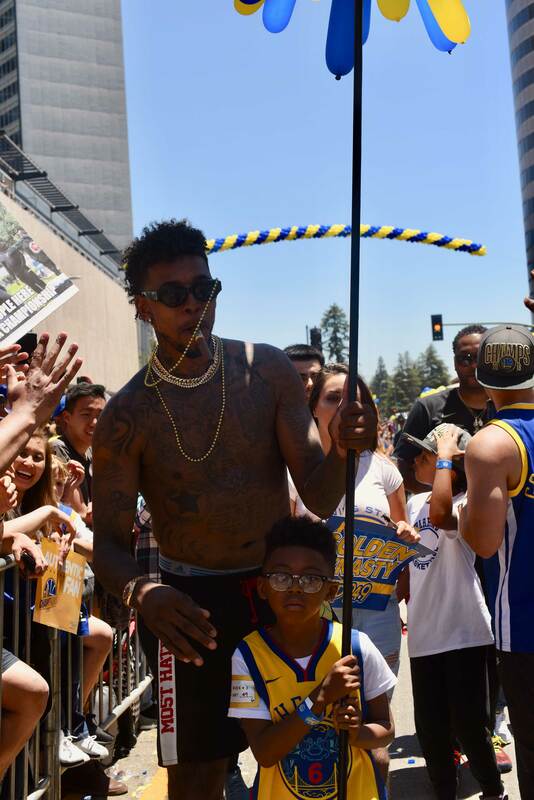 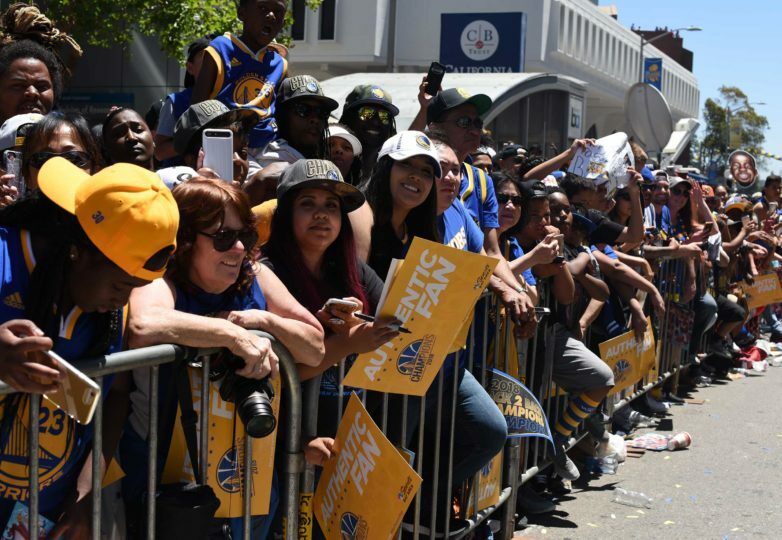 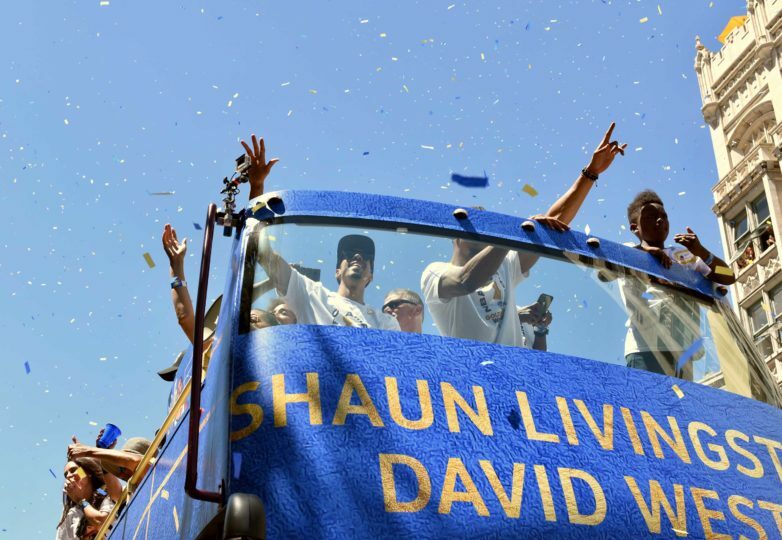 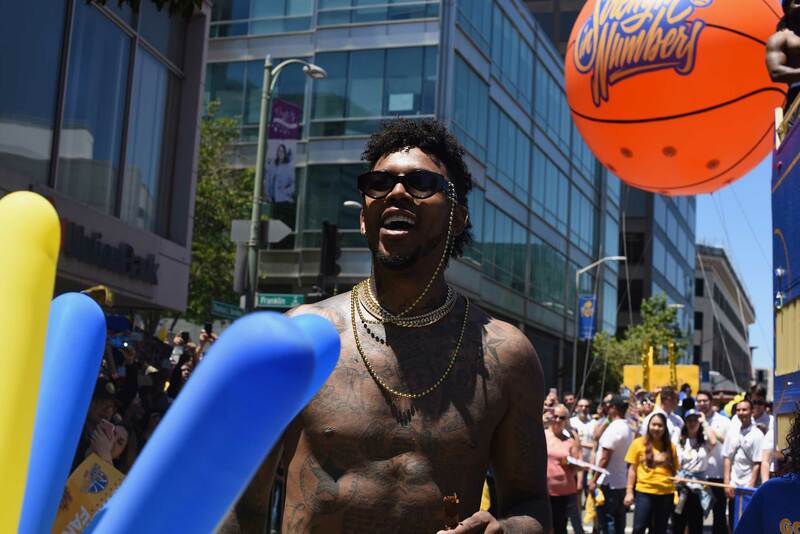 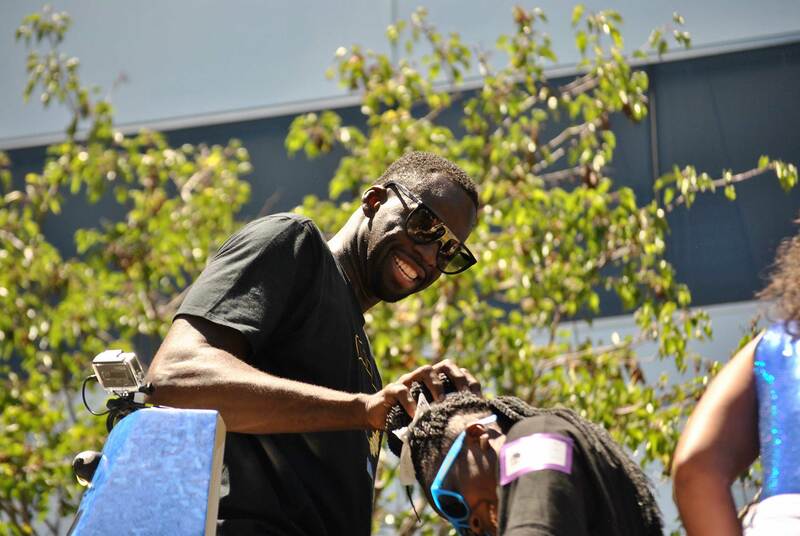 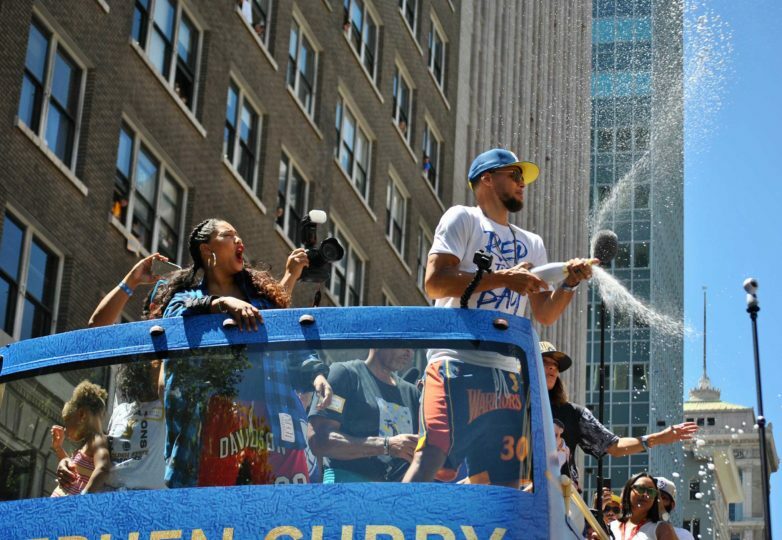 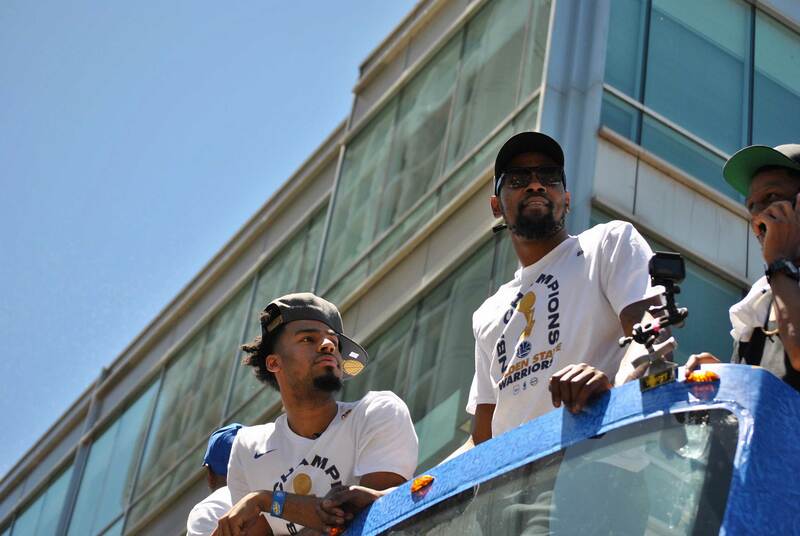 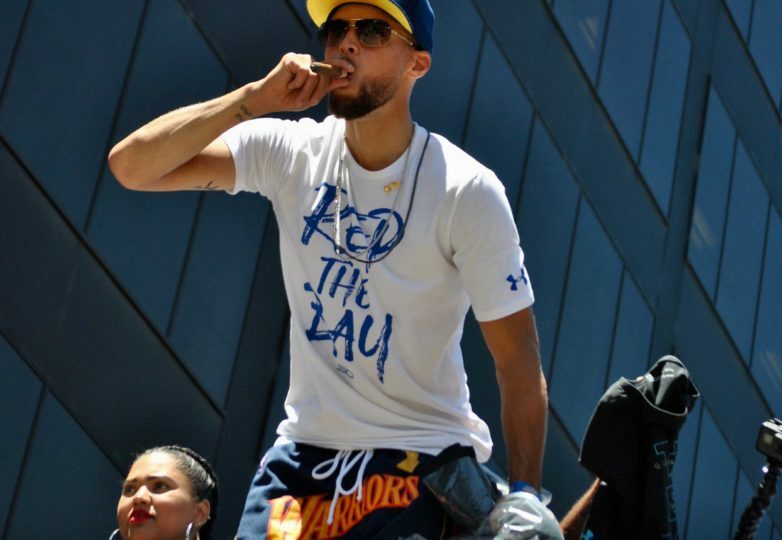 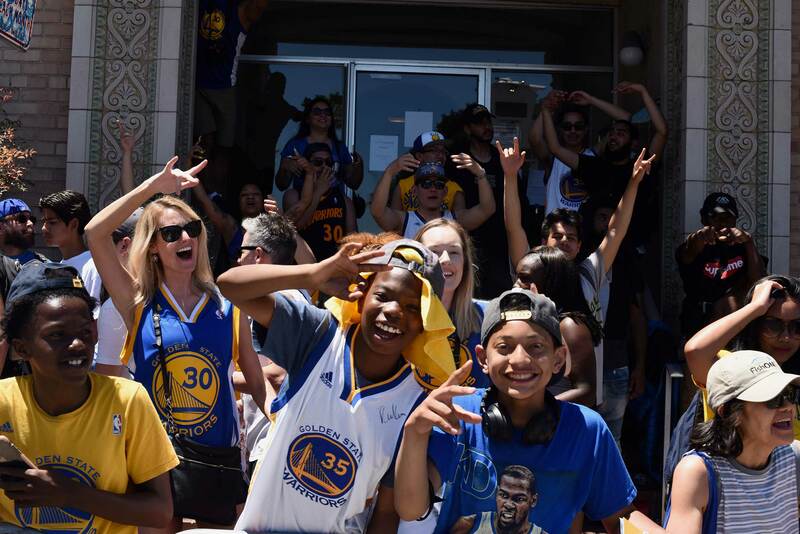 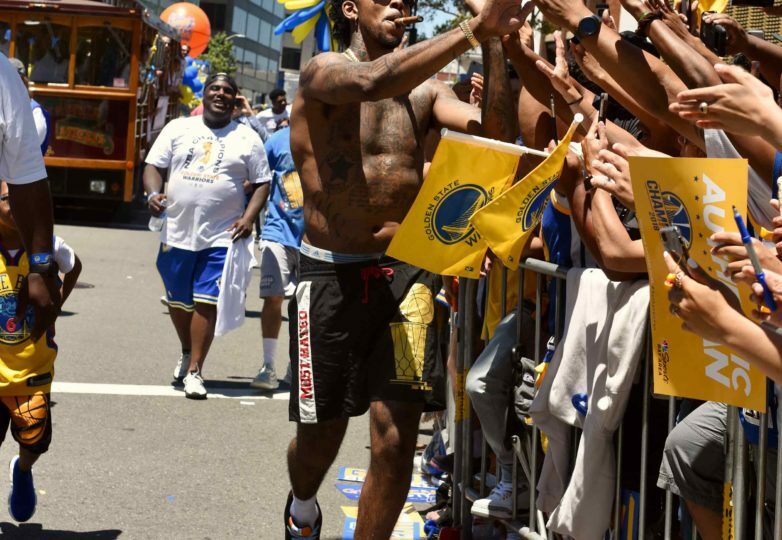 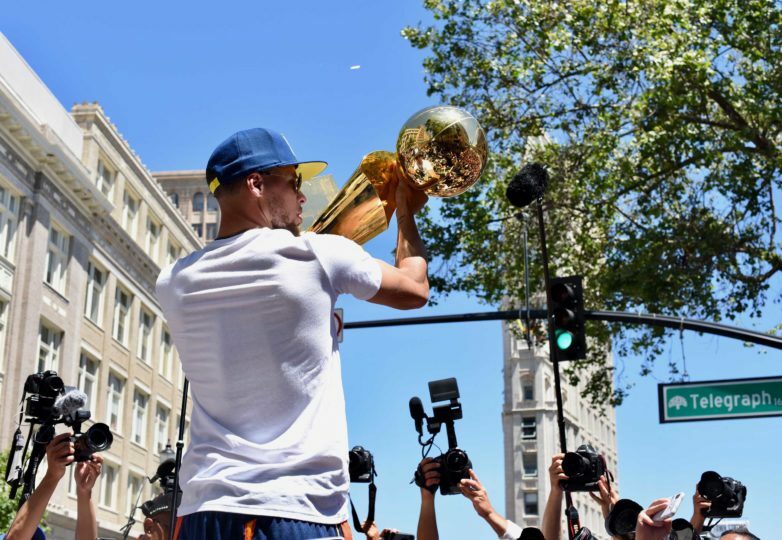 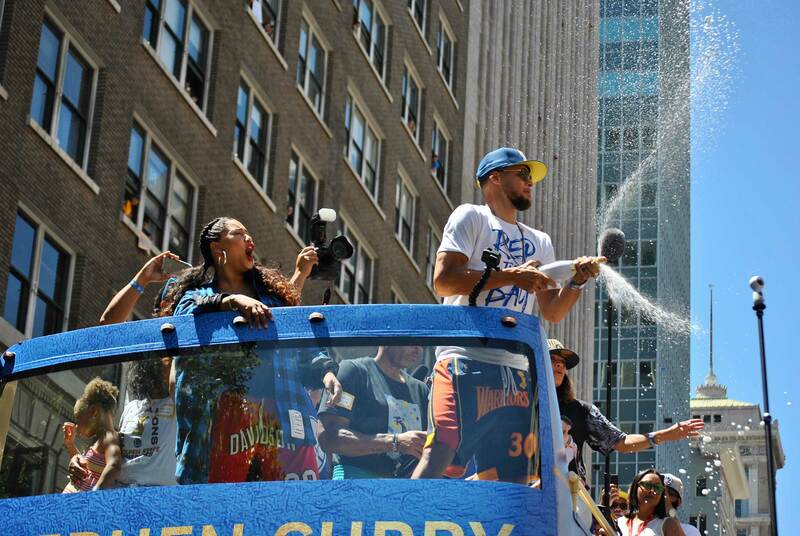 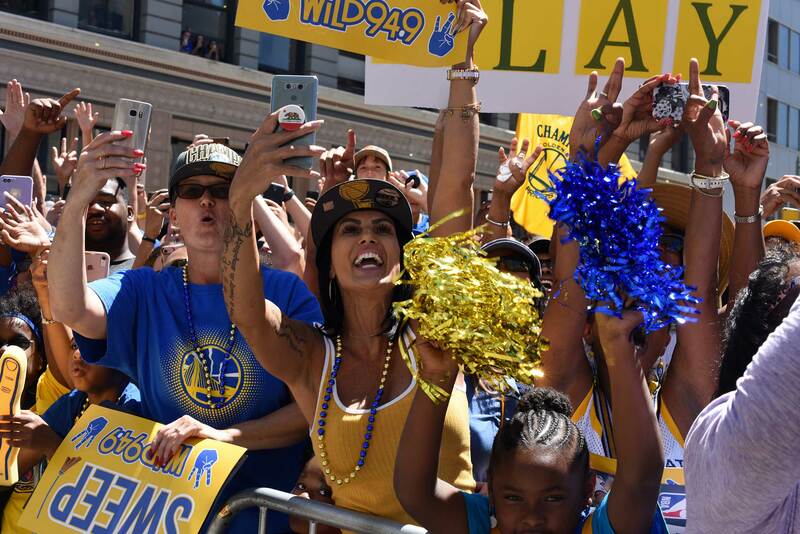 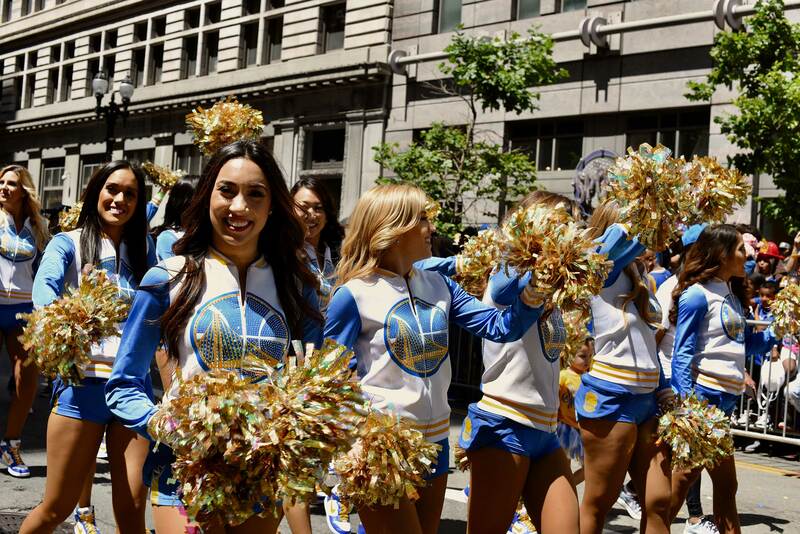 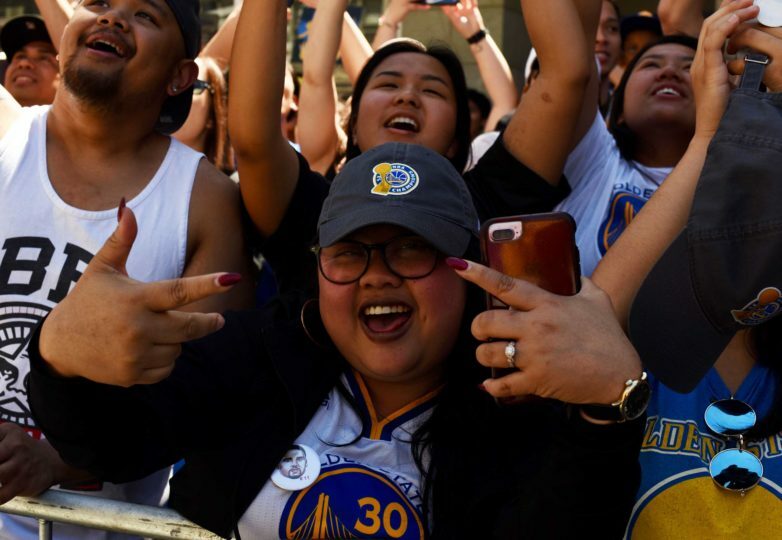 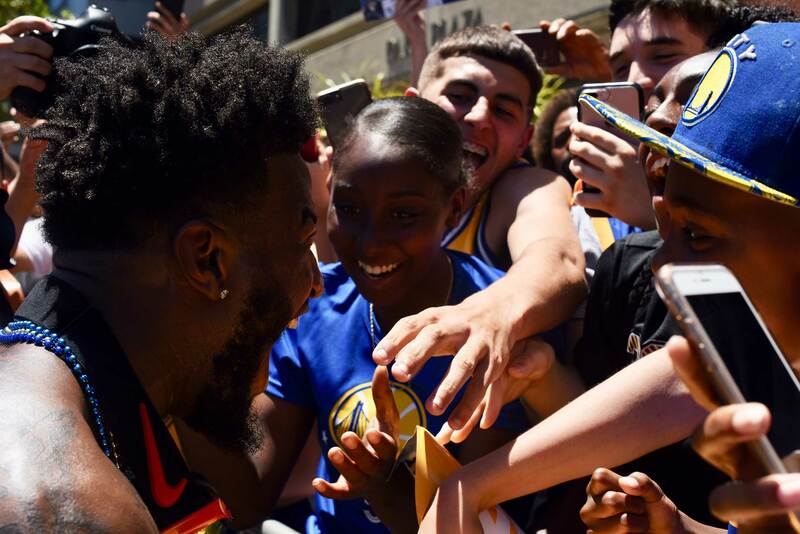 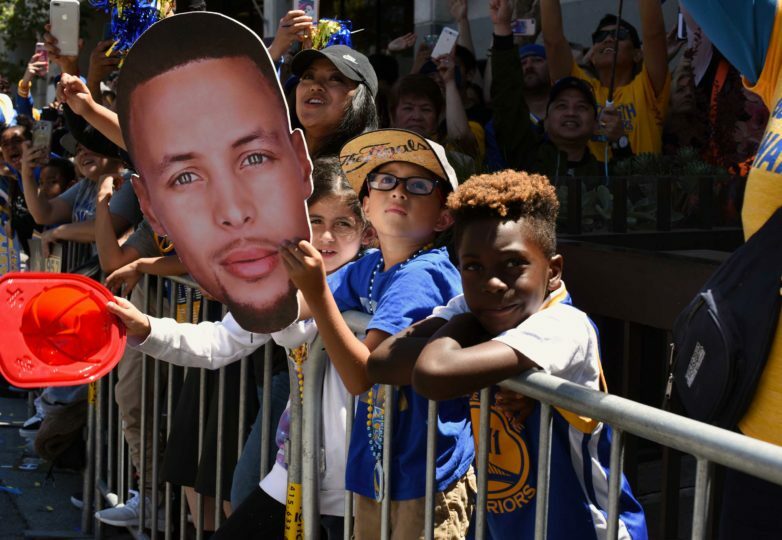 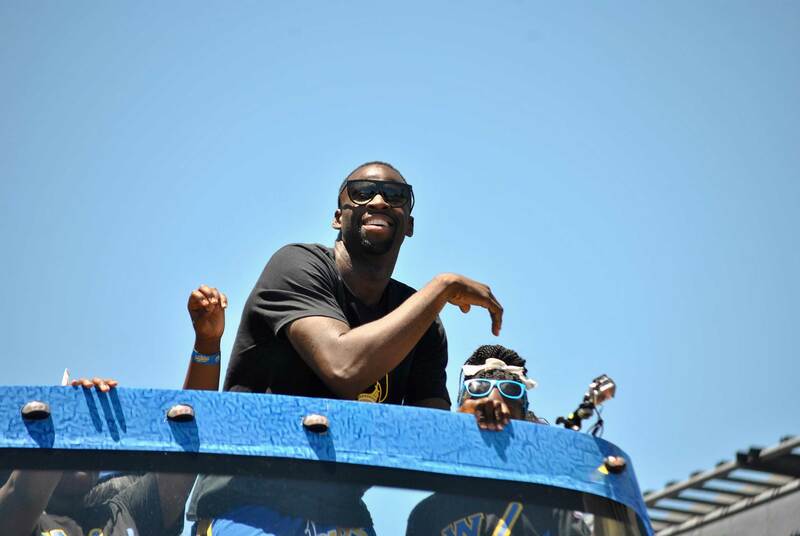 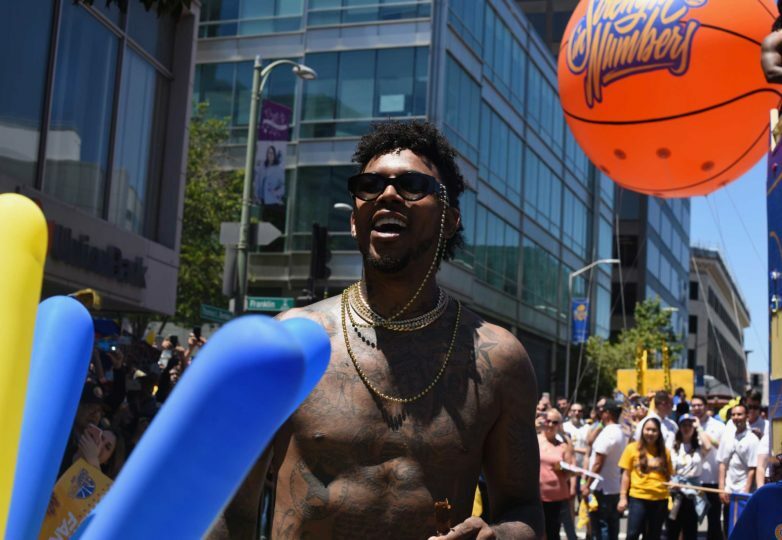 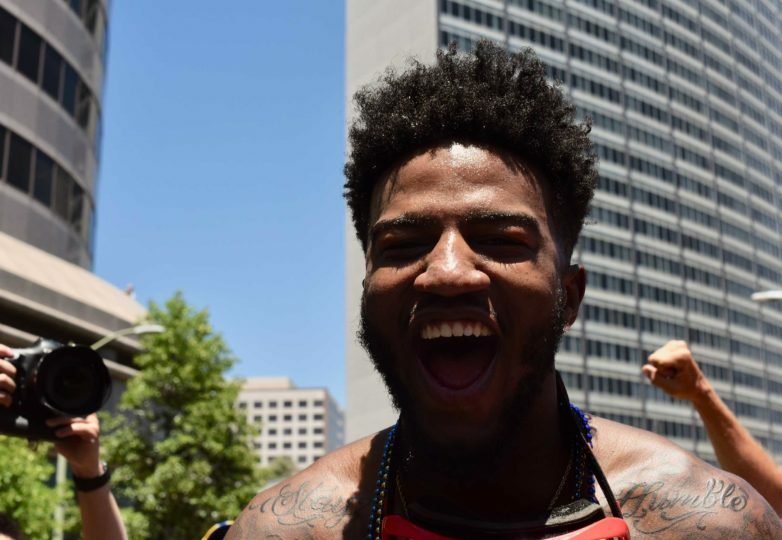 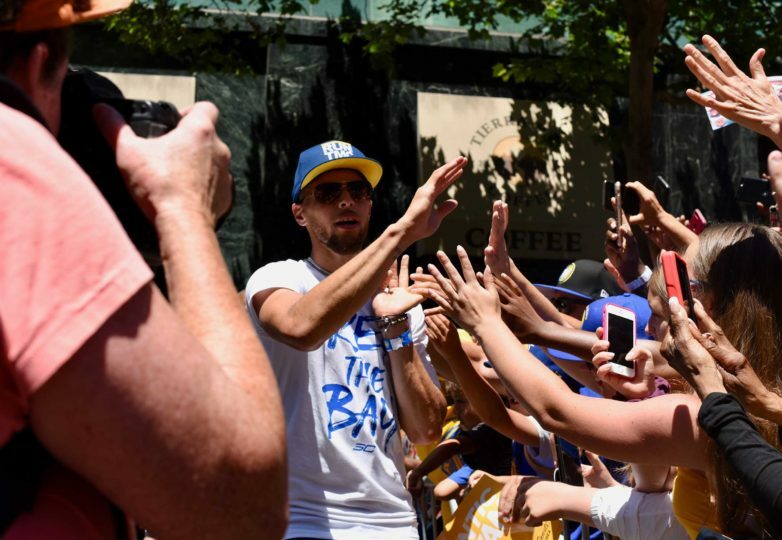 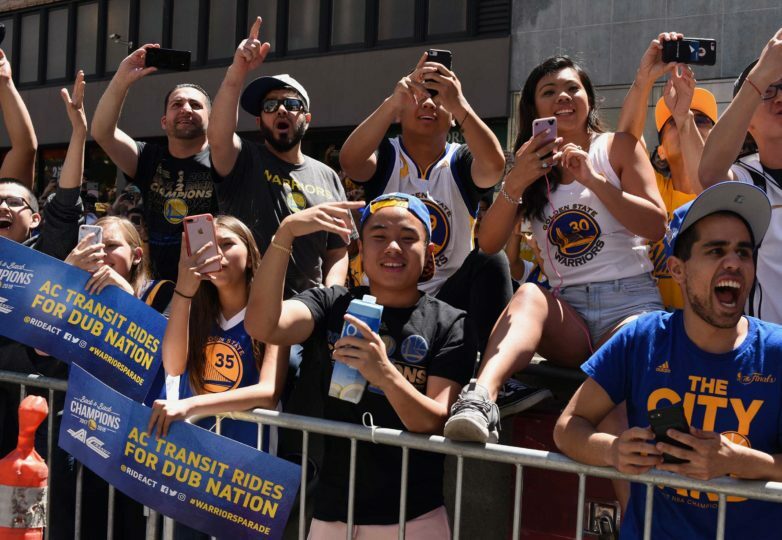 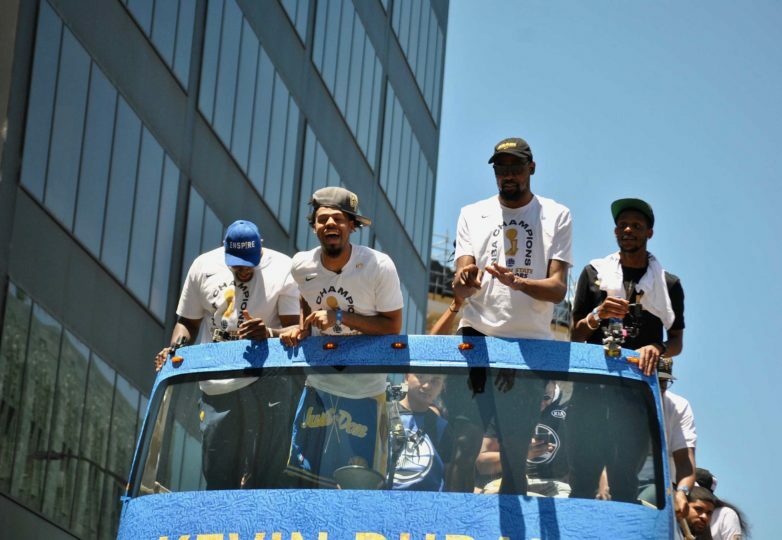 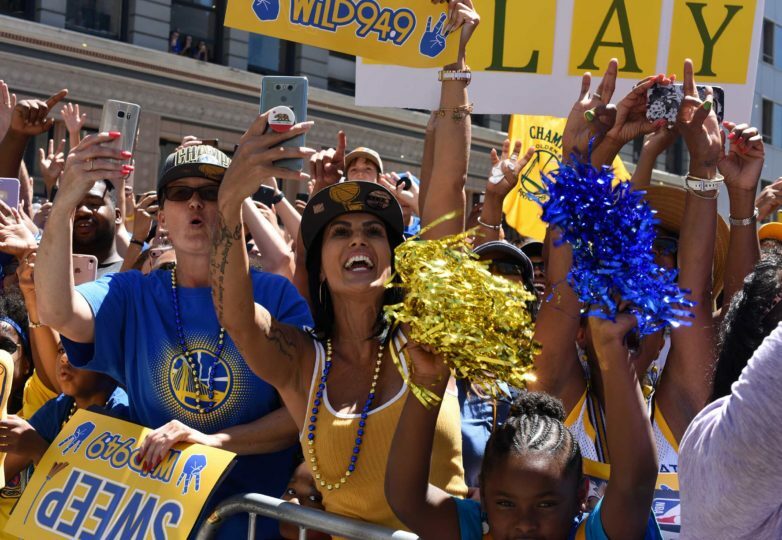 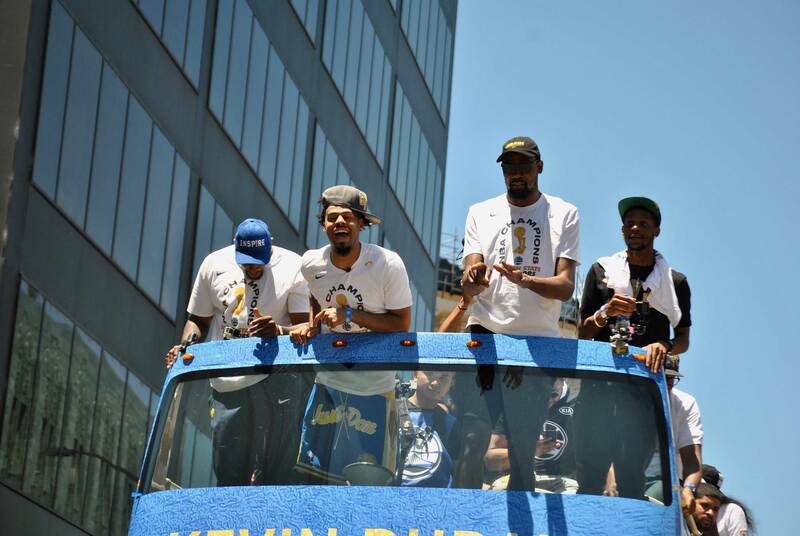 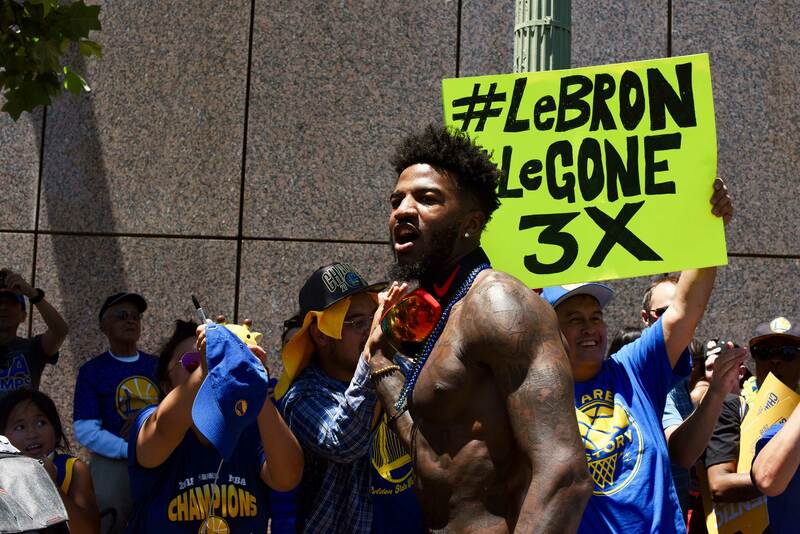 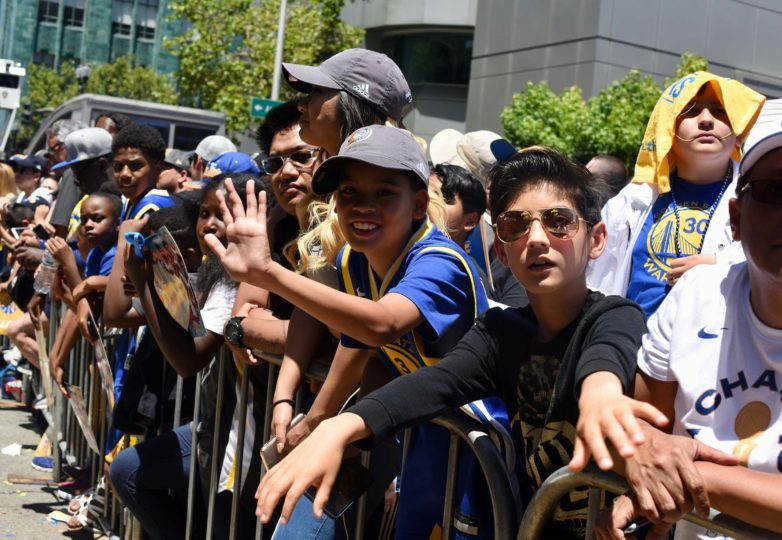 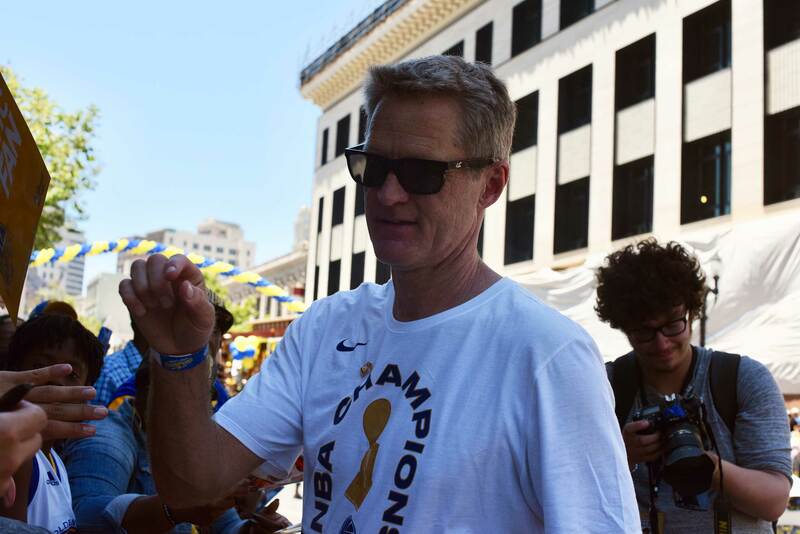 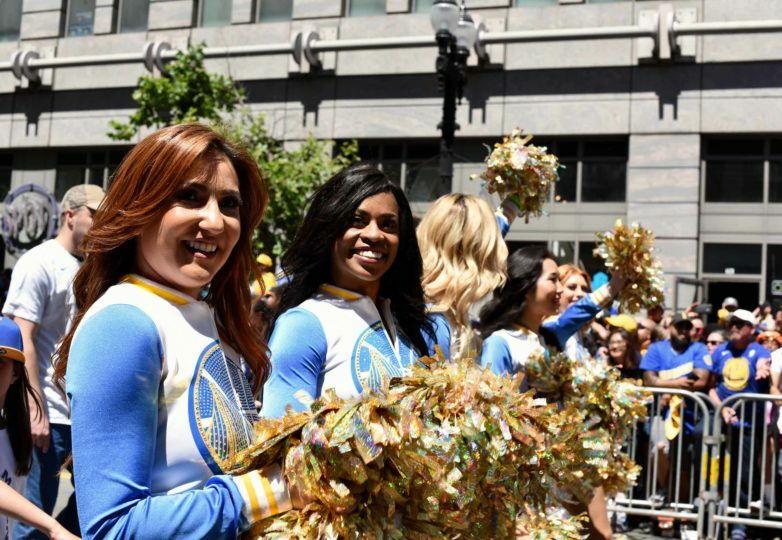 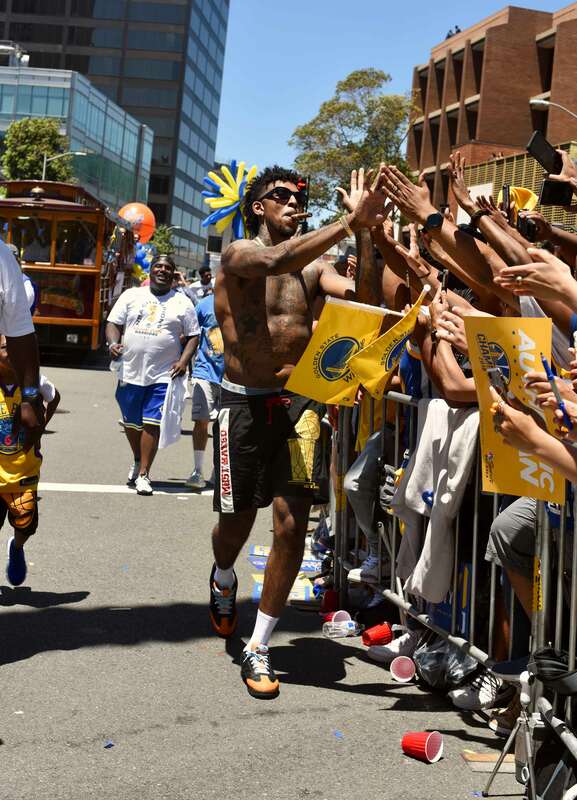 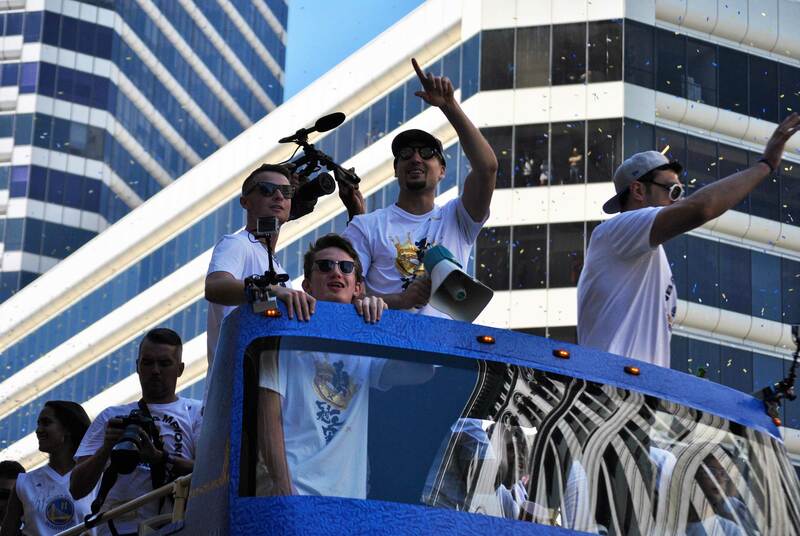 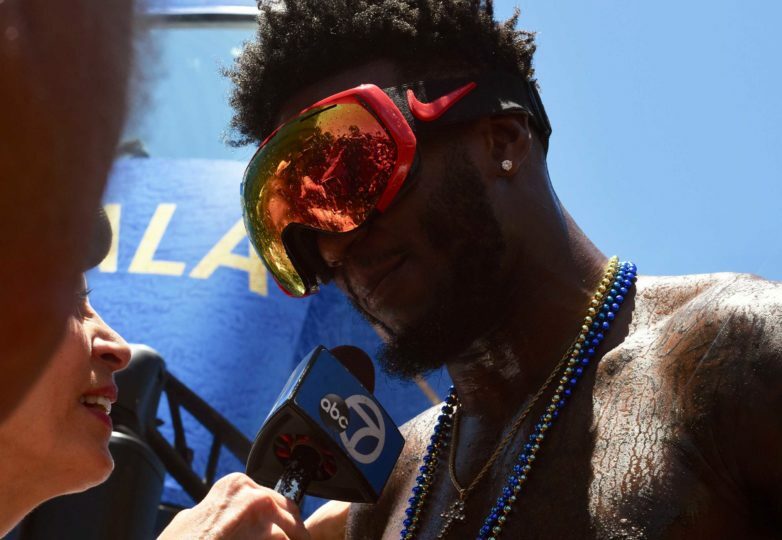 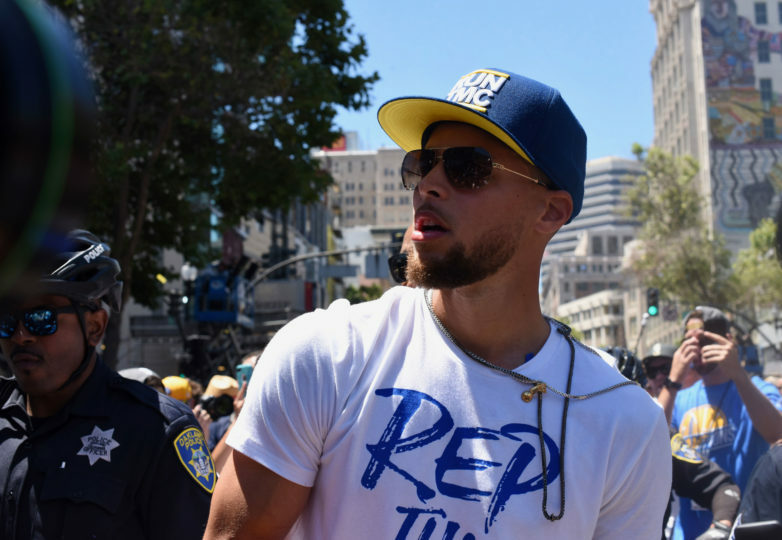 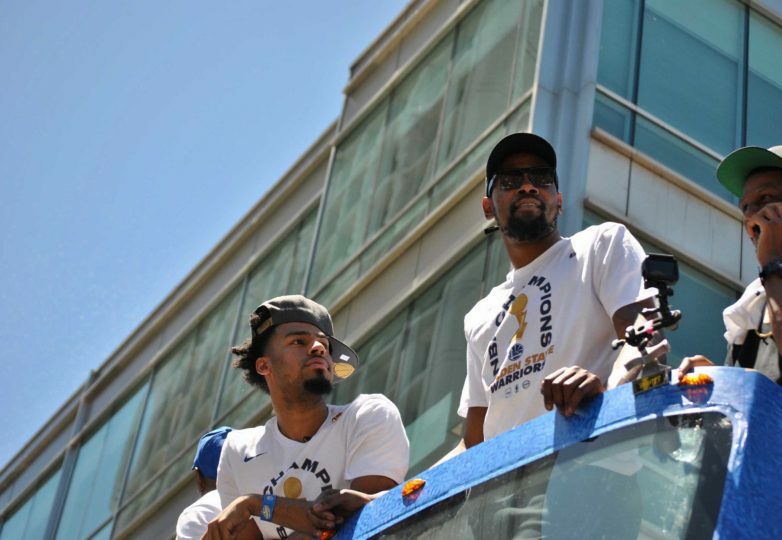 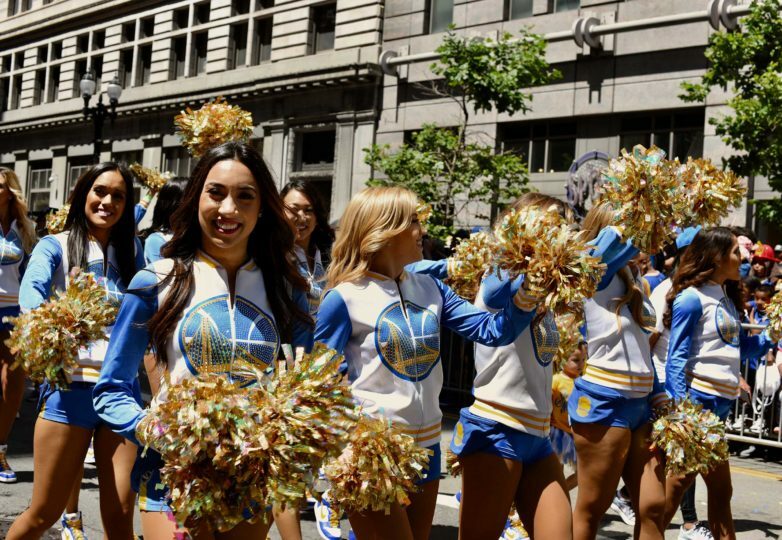 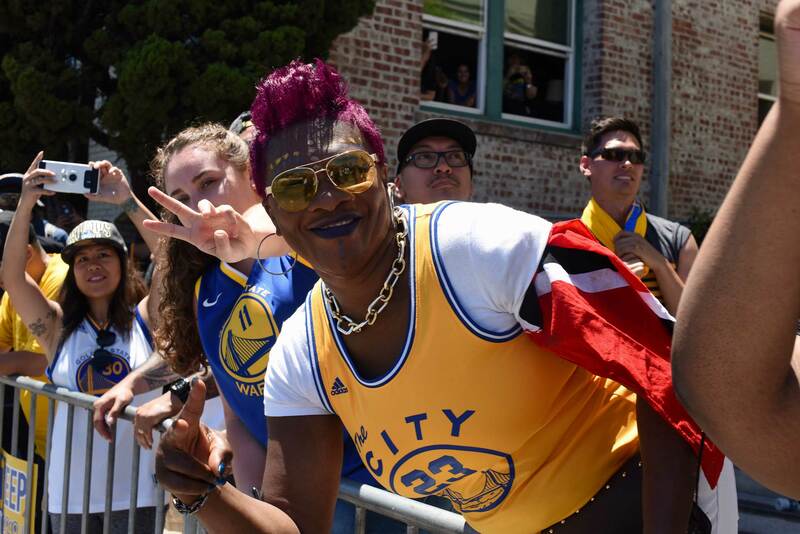 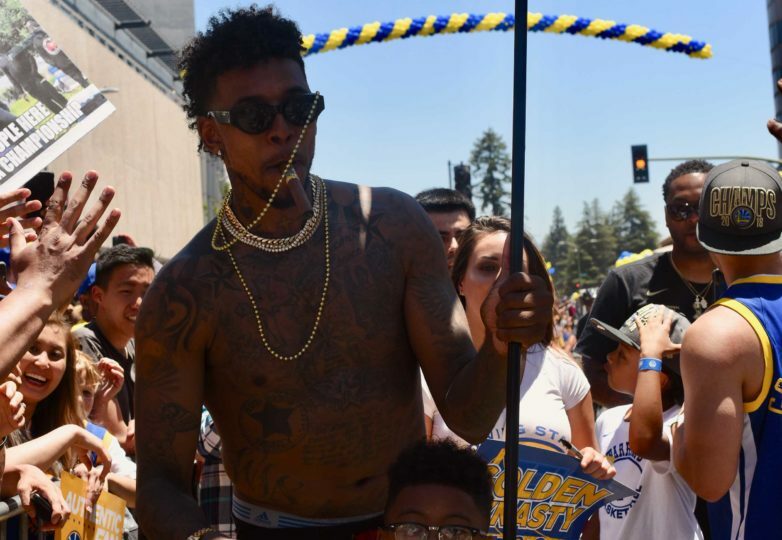 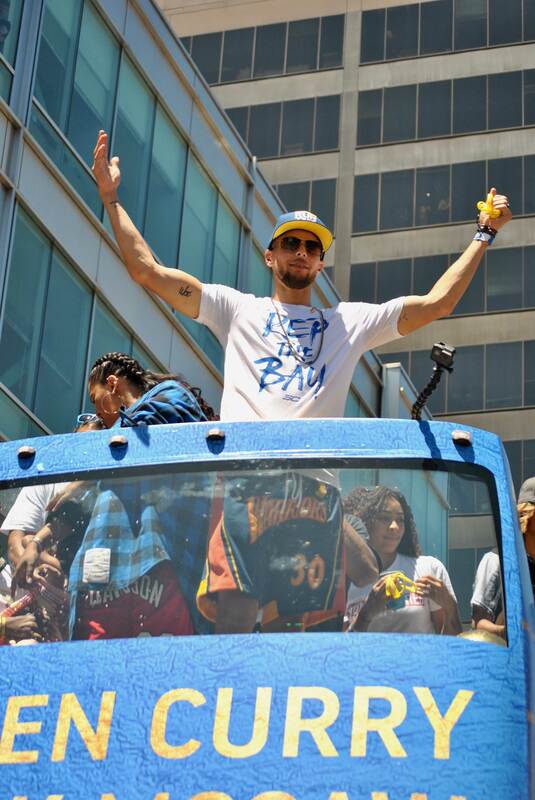 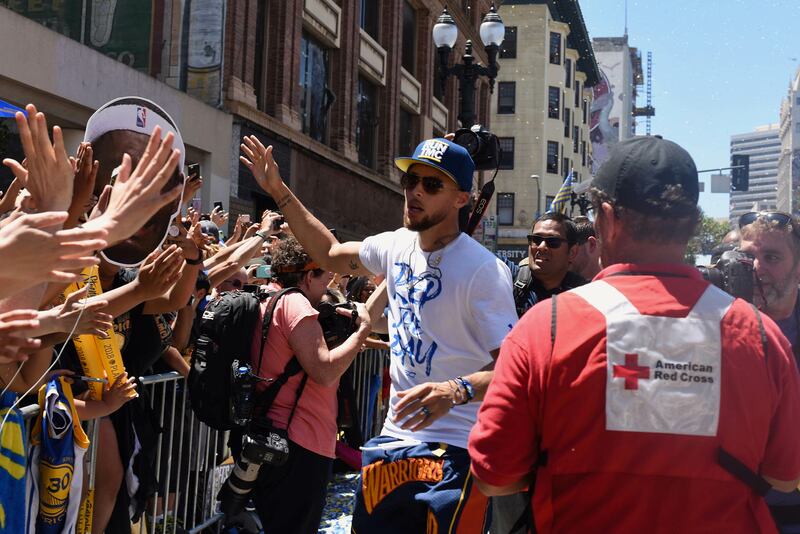 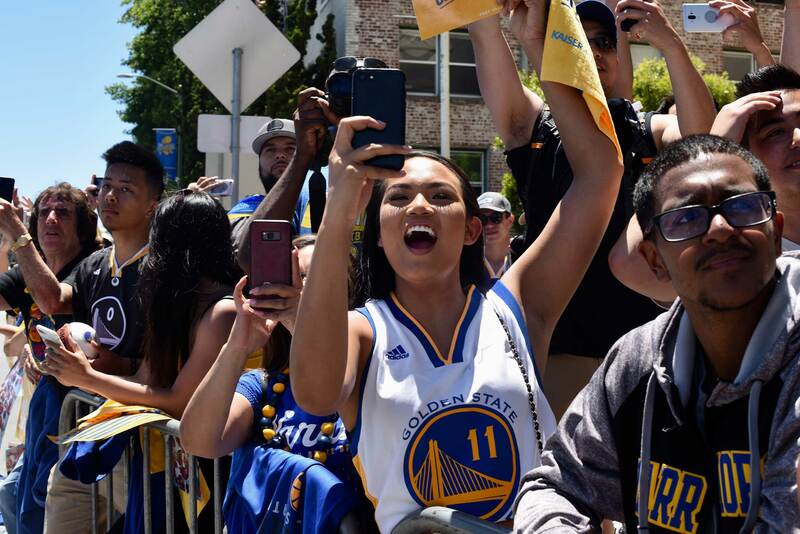 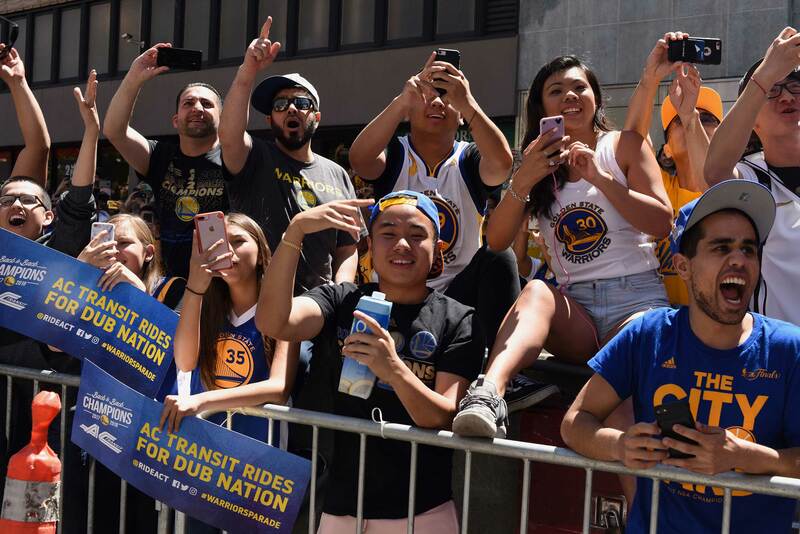 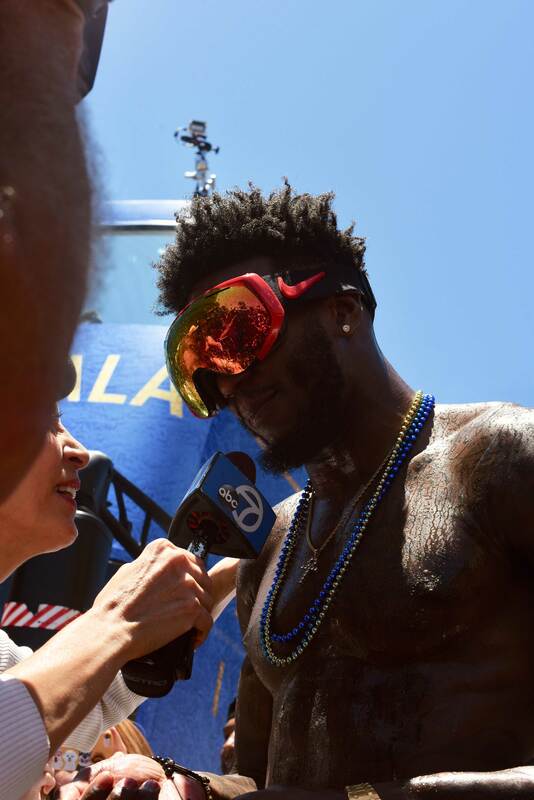 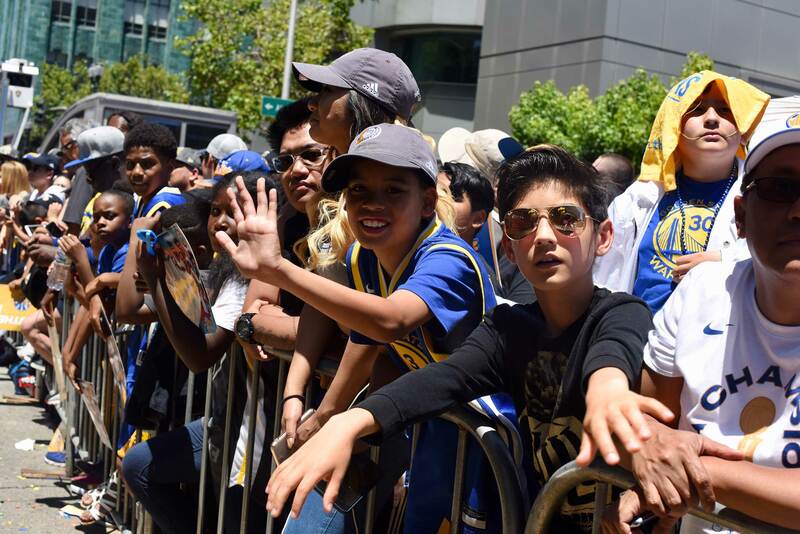 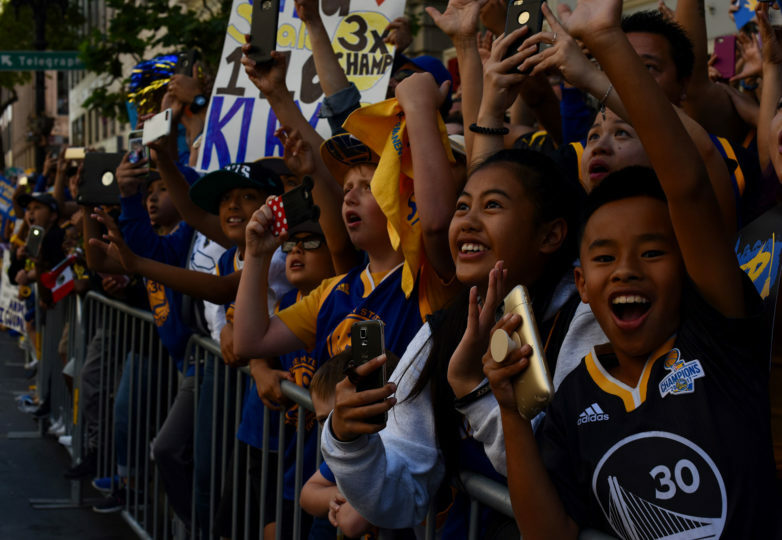 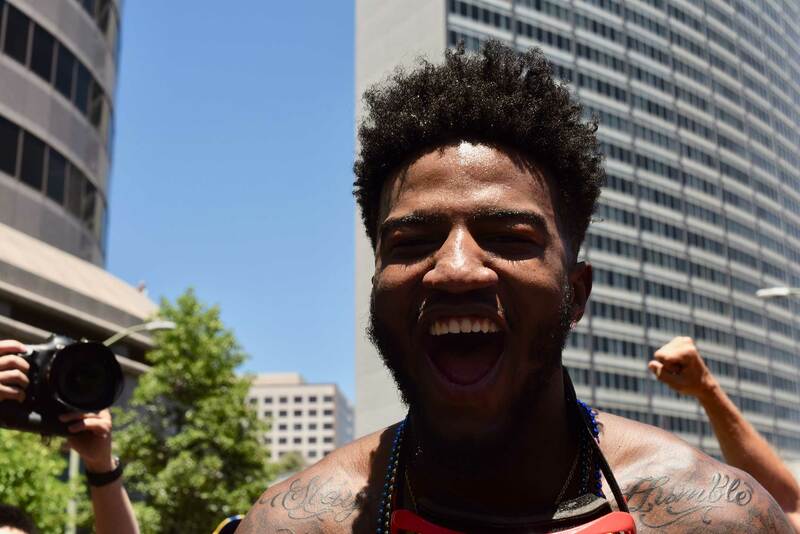 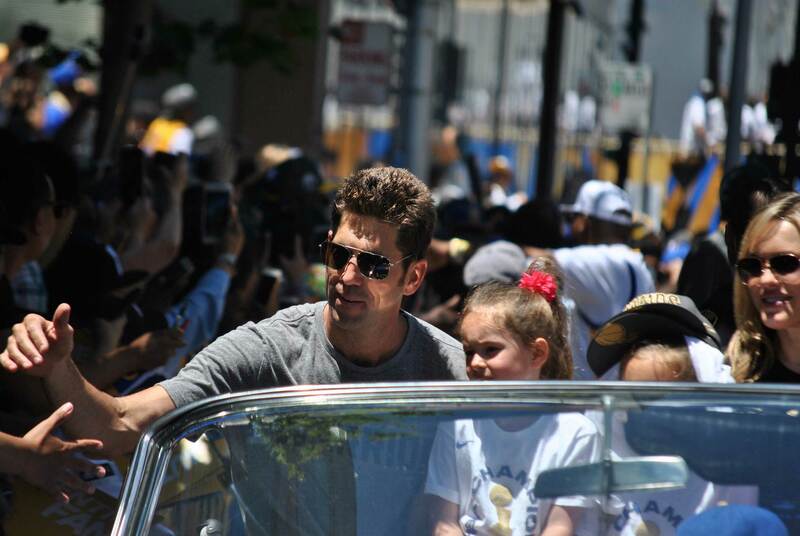 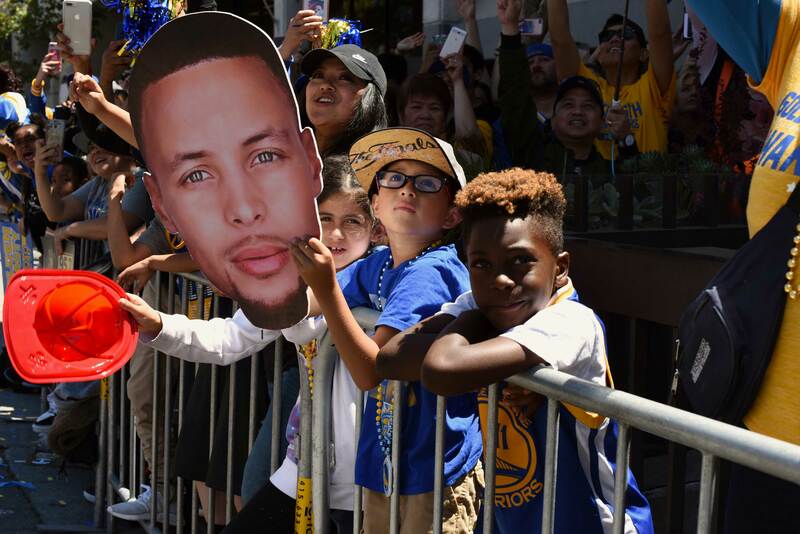 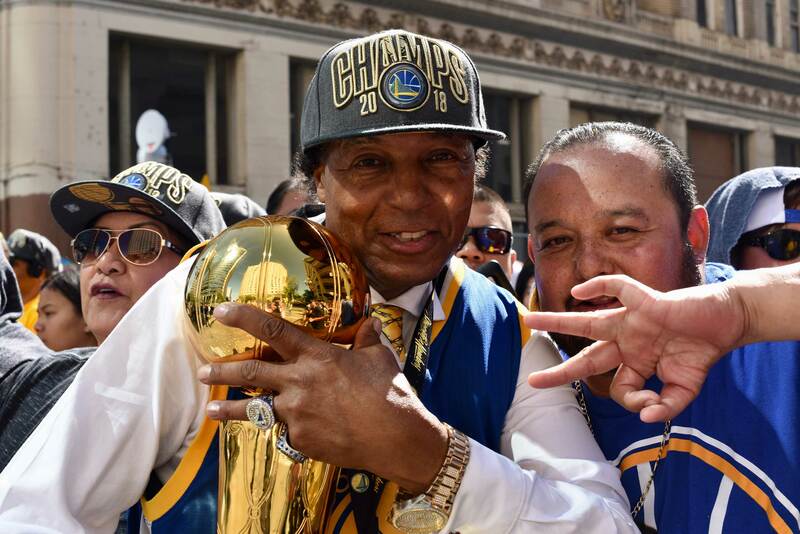 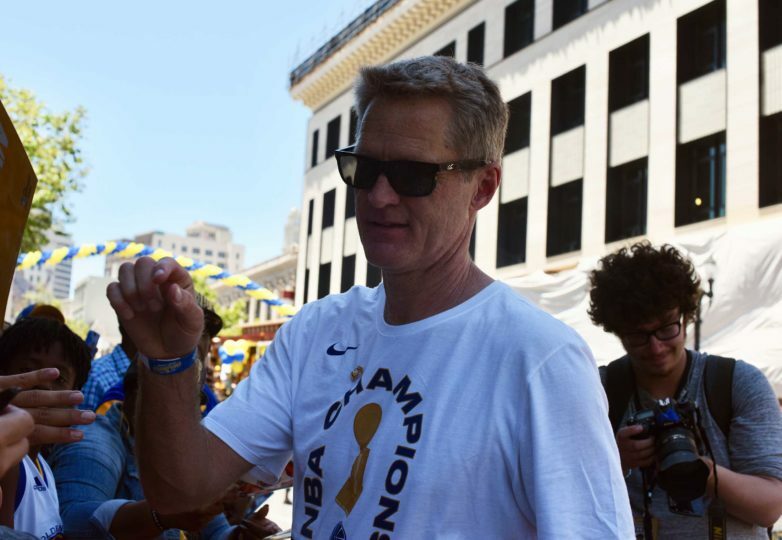 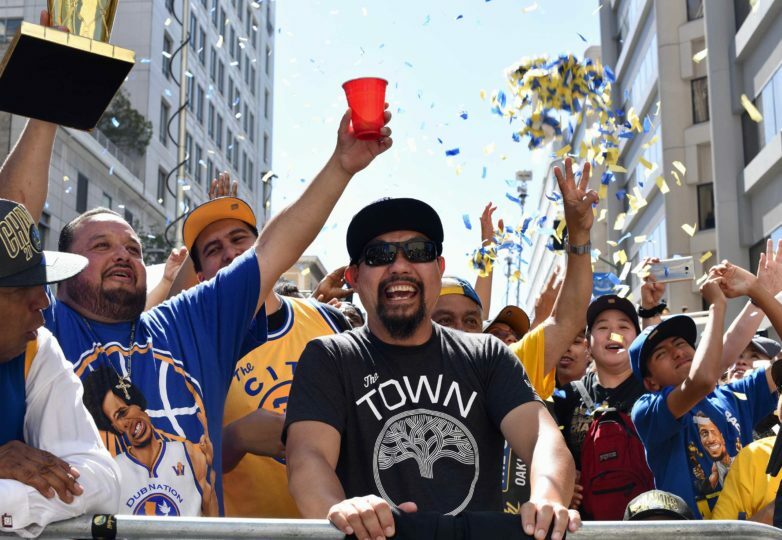 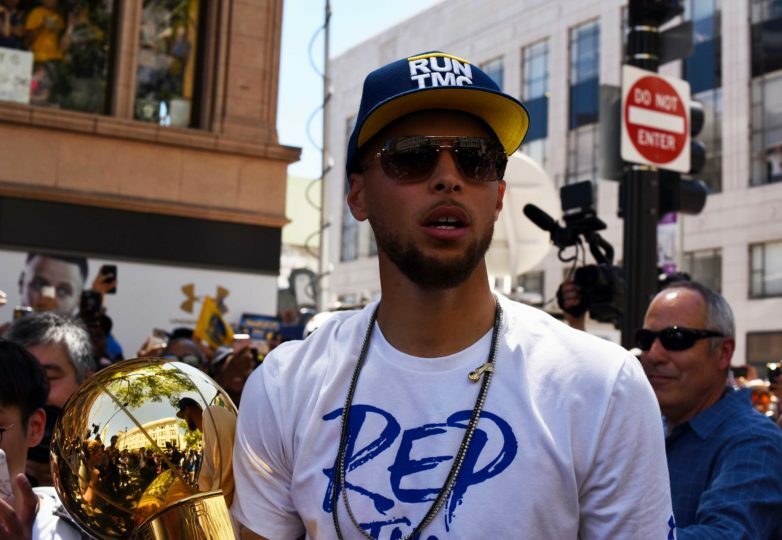 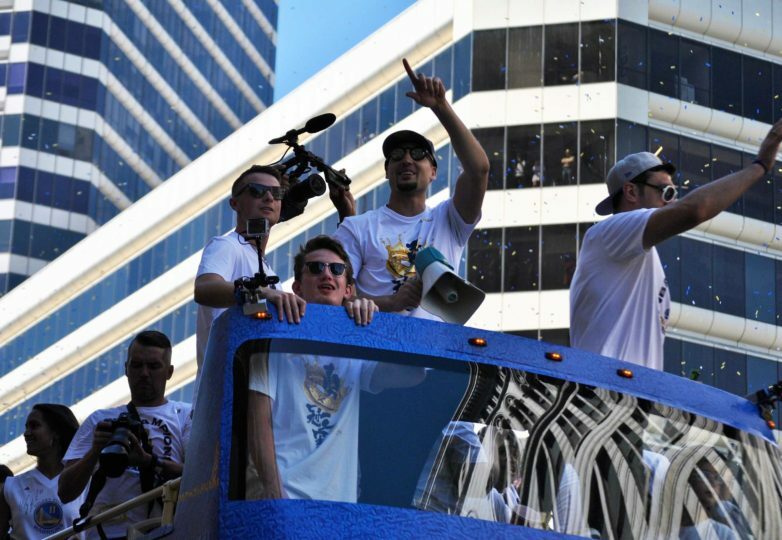 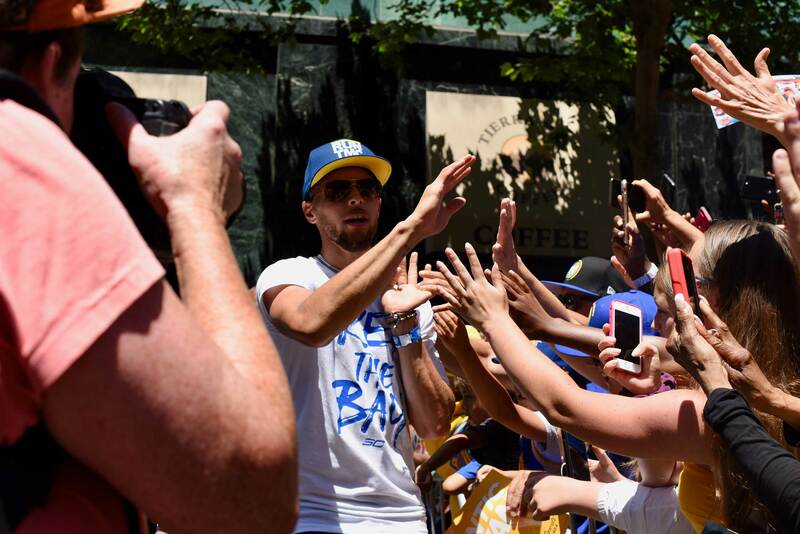 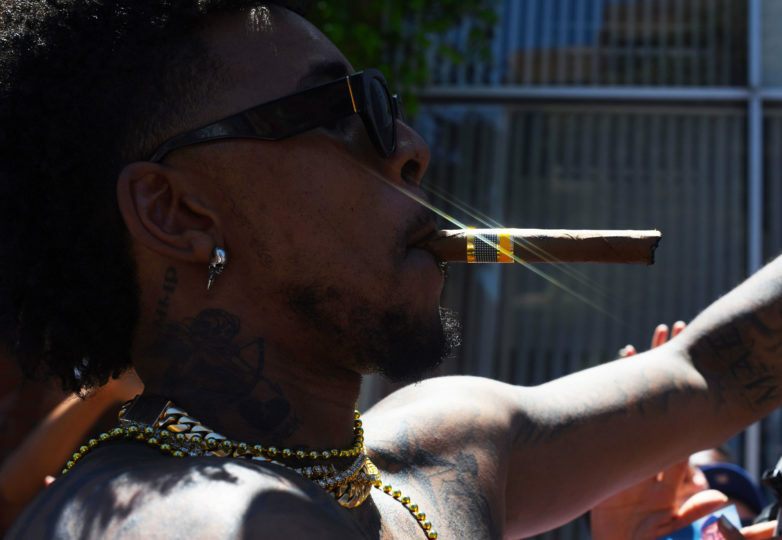 A handful of players jumped off their buses throughout the parade to interact with their fans, as they shared high-fives, took selfies or simply sprayed “DubNation” with champagne. 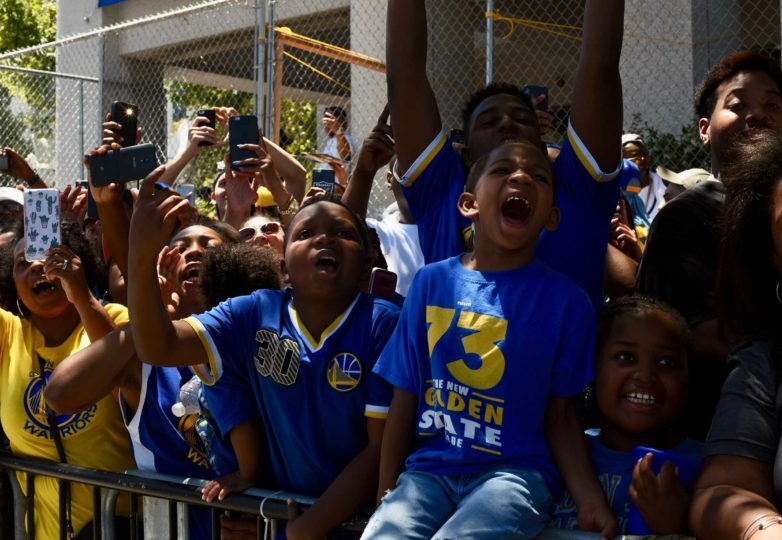 Since 2015, the Golden State Warriors and Cleveland Cavaliers have met one another in the NBA Finals. 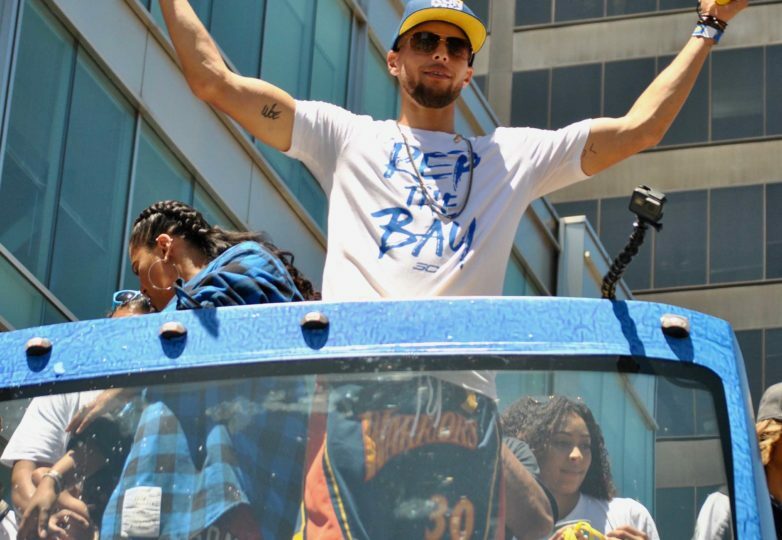 The Warriors have won three championships and Cleveland one, back in 2016. 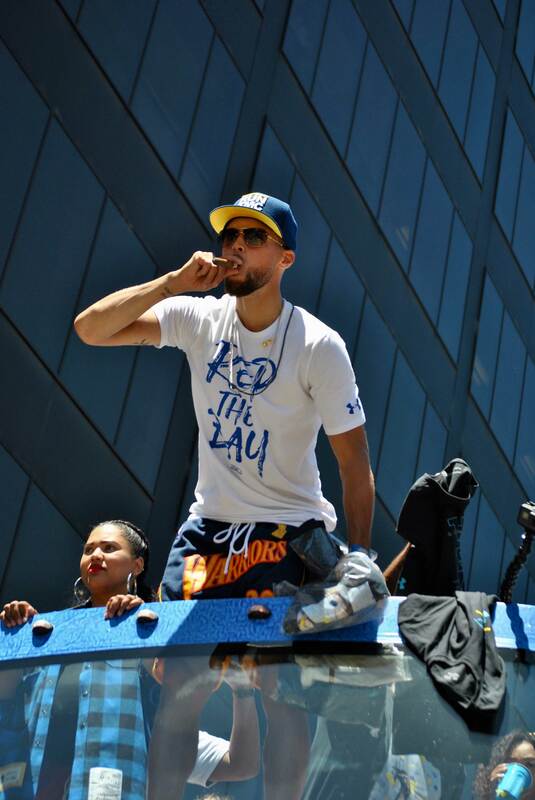 This year, Stephen Curry and two-time NBA Finals MVP Kevin Durant led their team against the lonesome superstar, LeBron James, sweeping theCavaliers in the process. 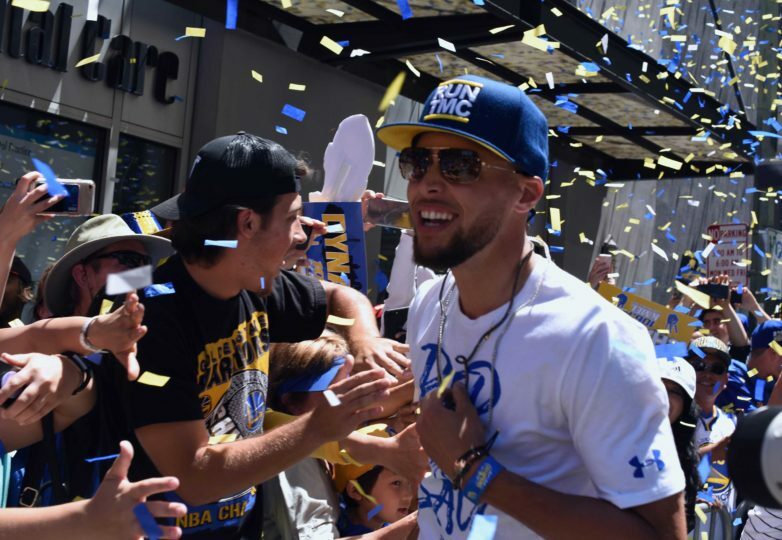 With this year’s championship, the Warriors step into sports immortality by cementing the start to their basketball.